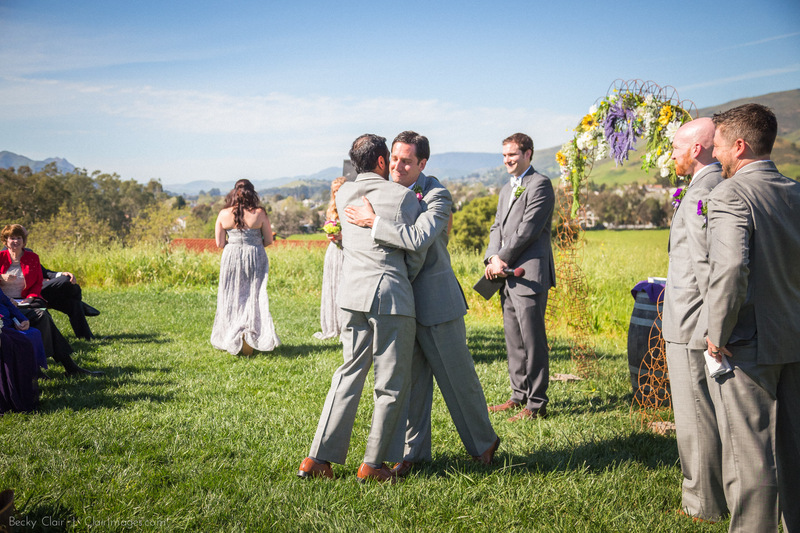 I first met Nic as a freshman in the dorms at Cal Poly. 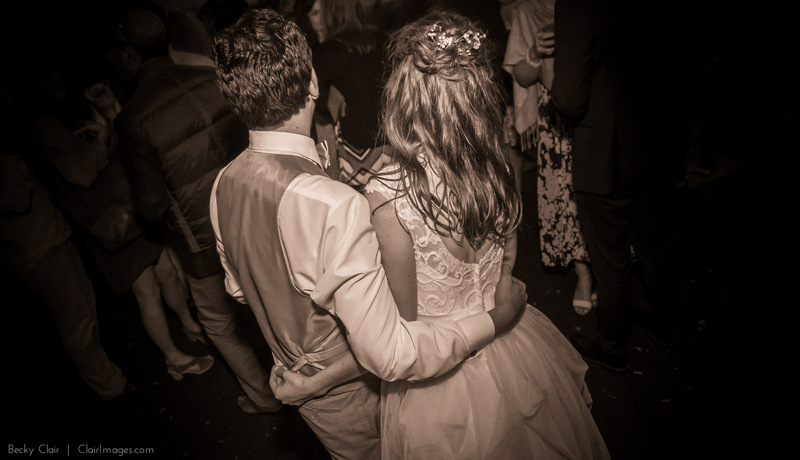 I’m happy our friendship has lasted such a long time. 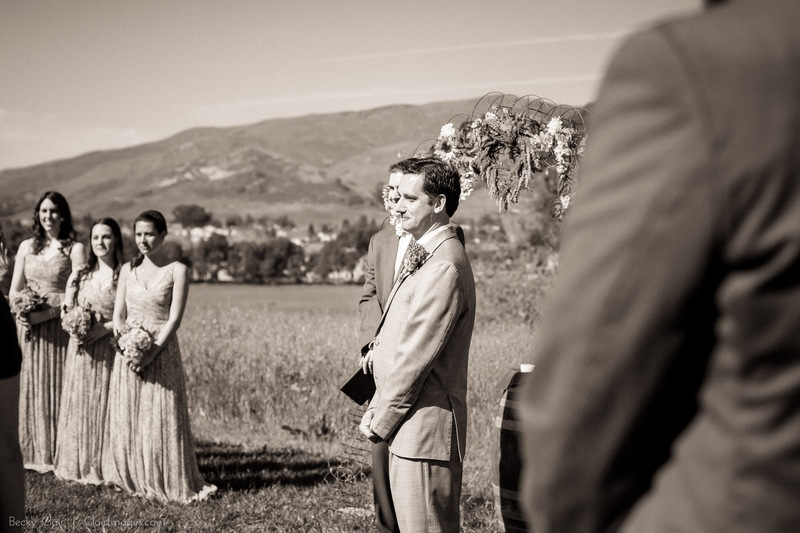 I was so excited to hear the news that he had finally (ahem) proposed to his awesome girlfriend Kristin. 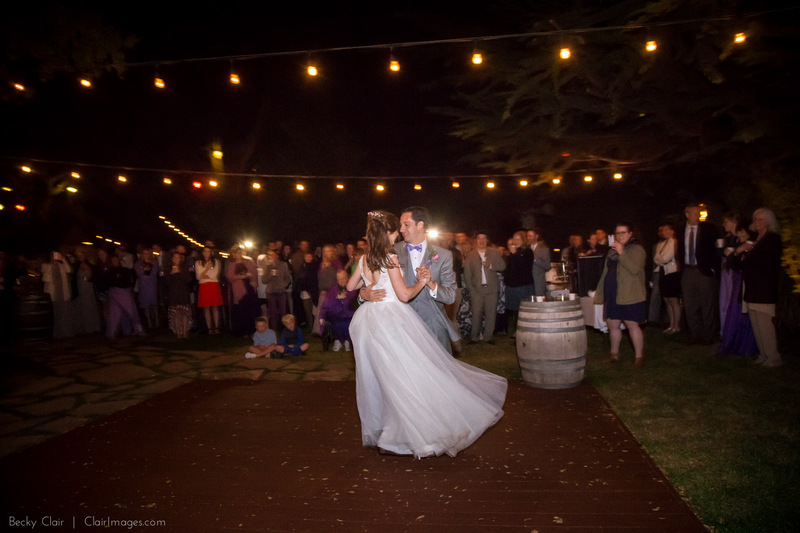 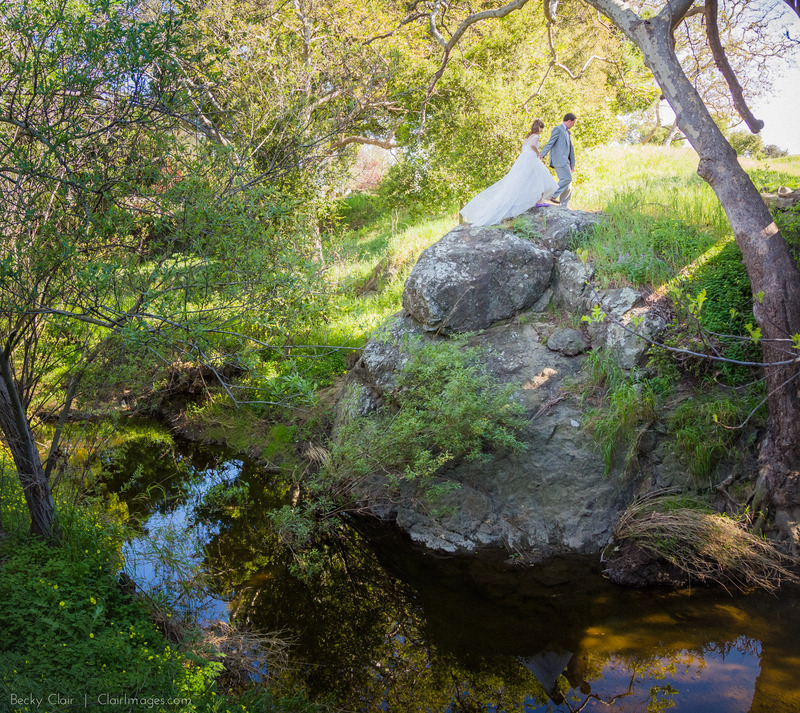 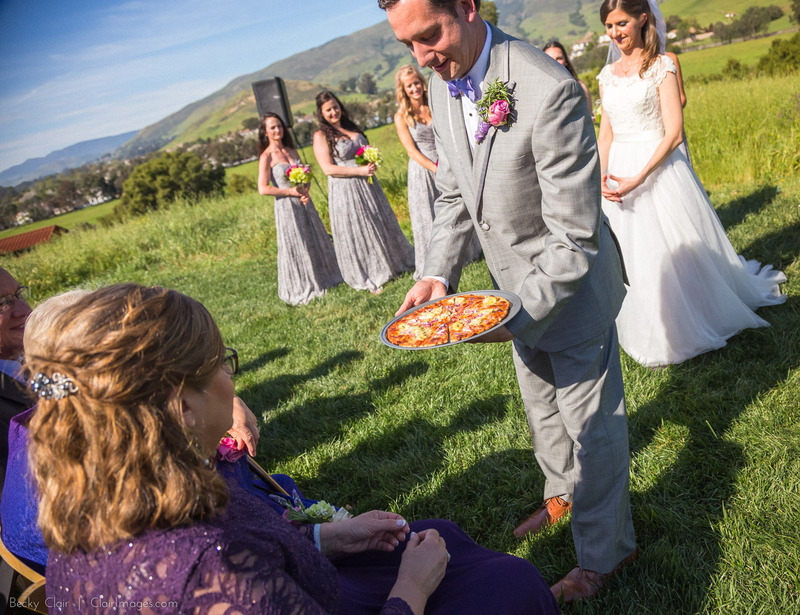 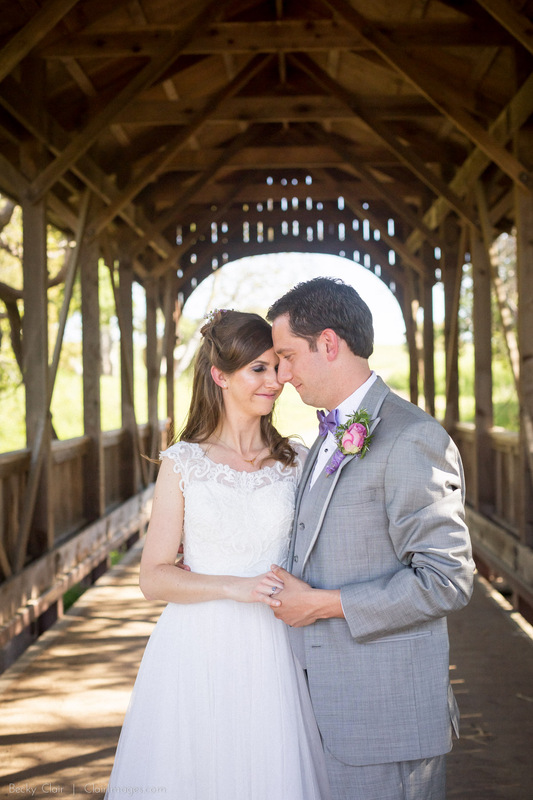 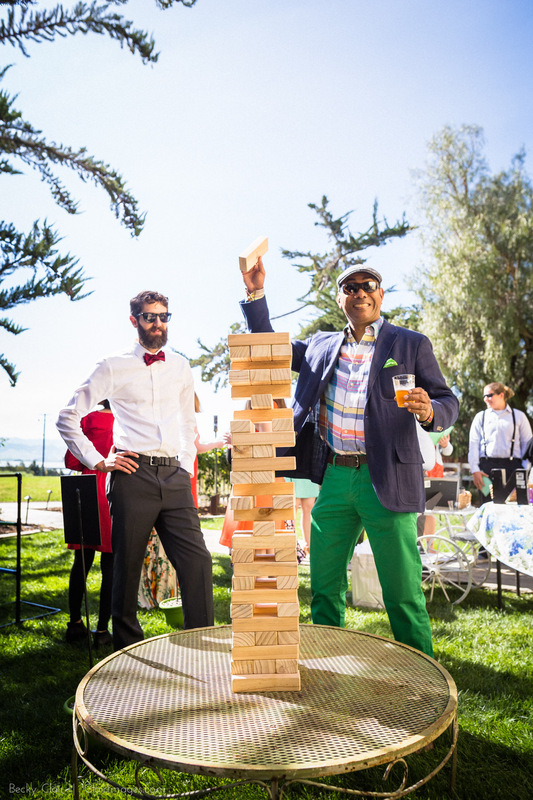 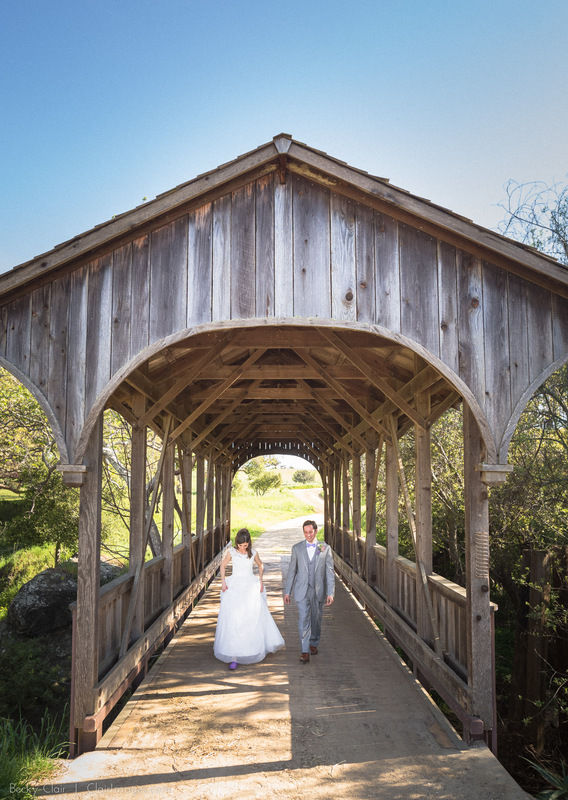 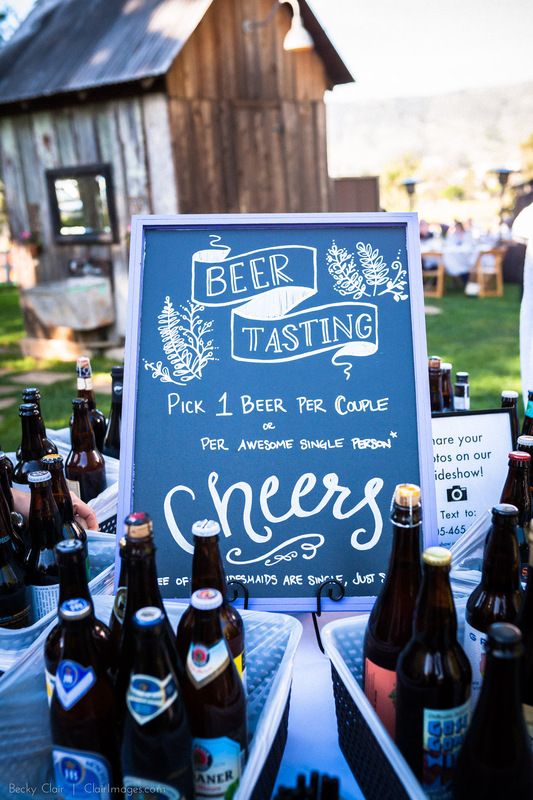 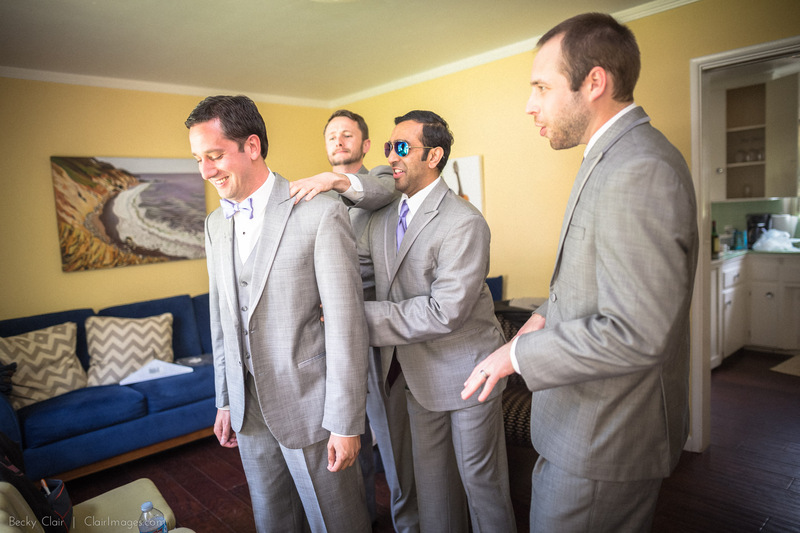 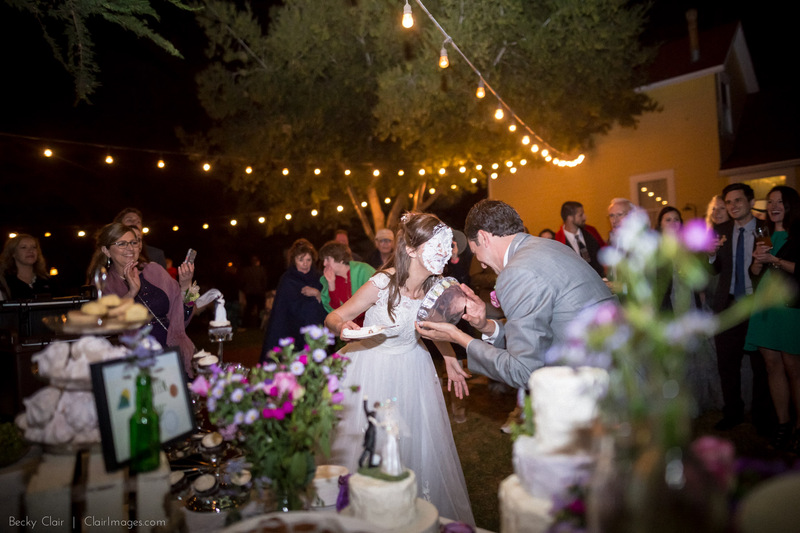 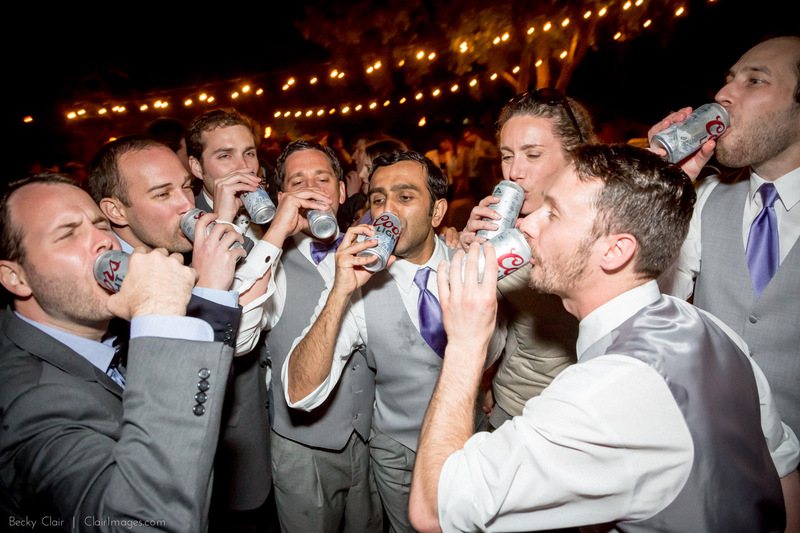 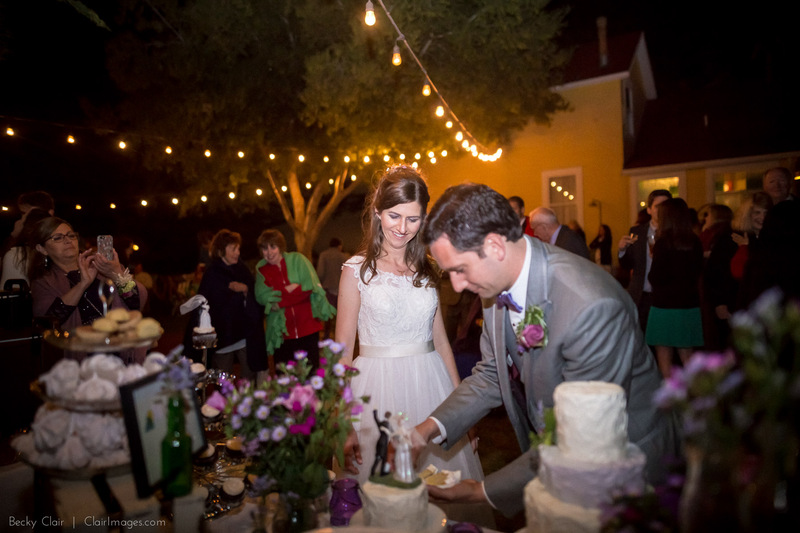 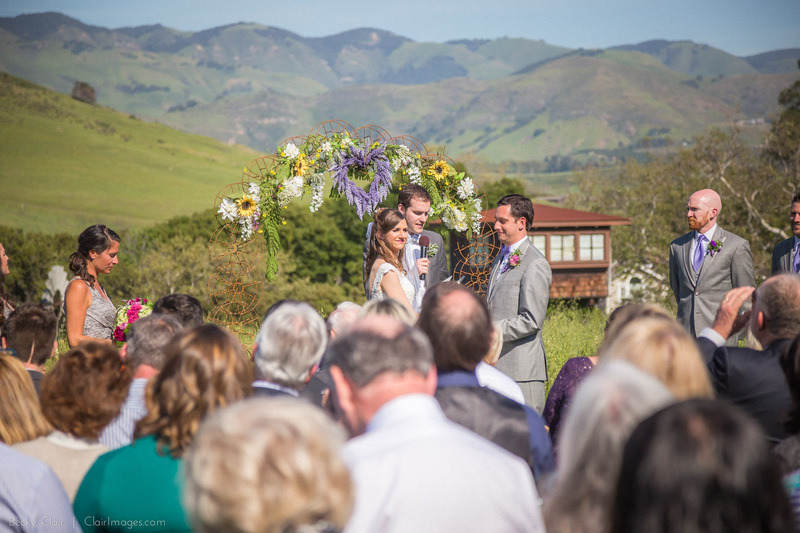 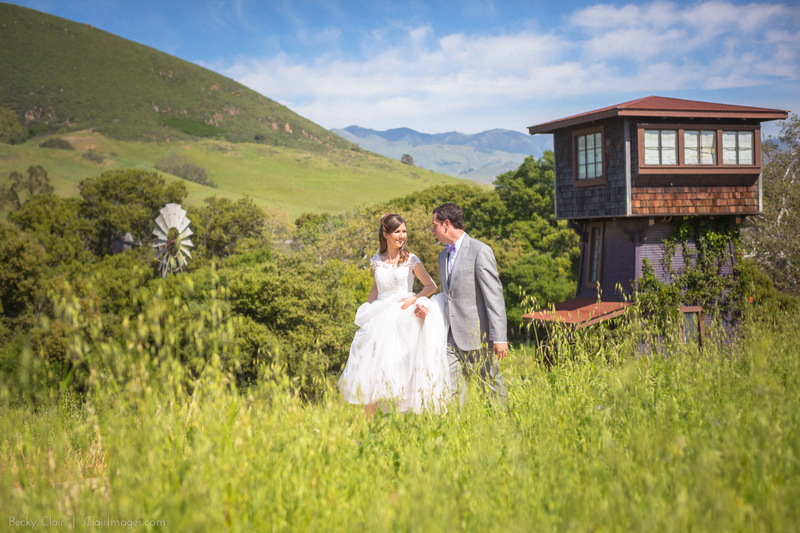 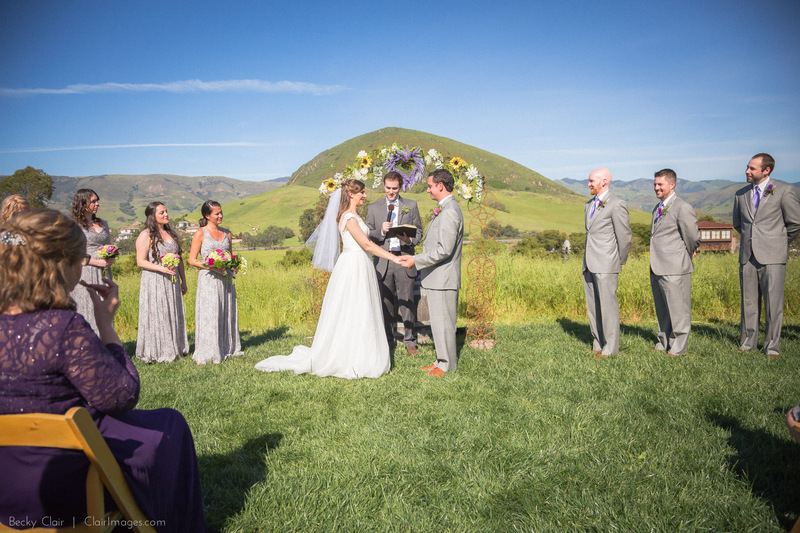 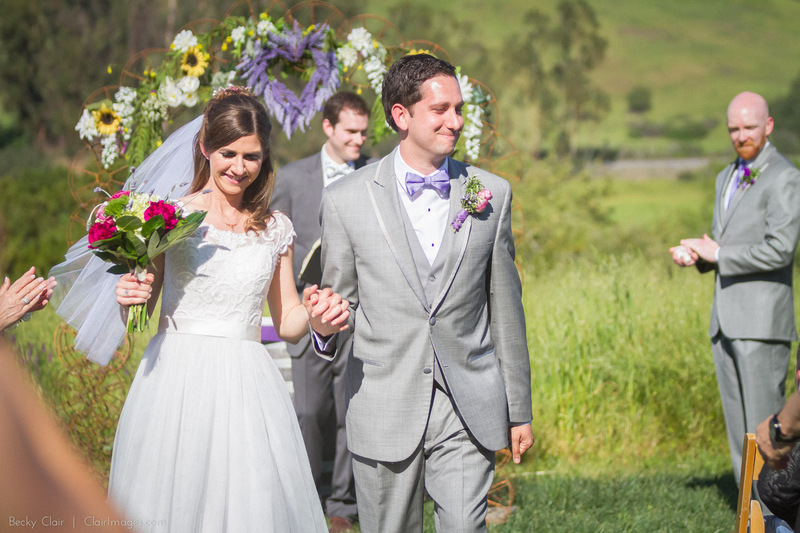 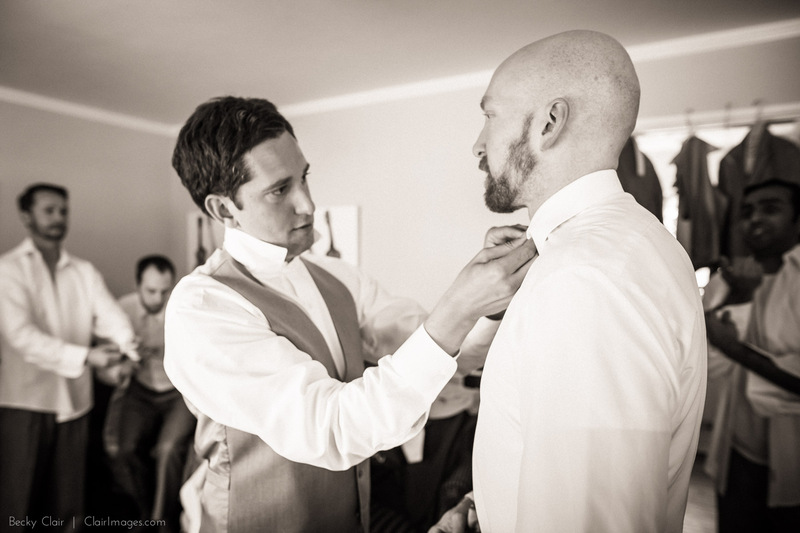 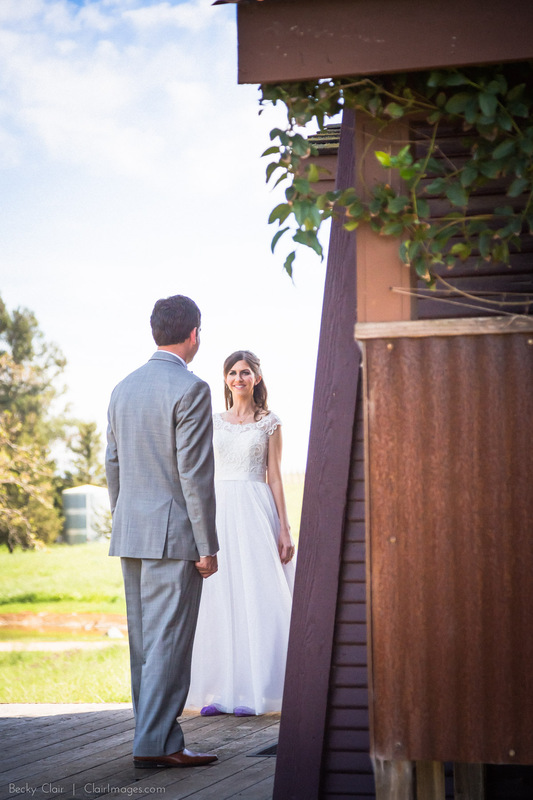 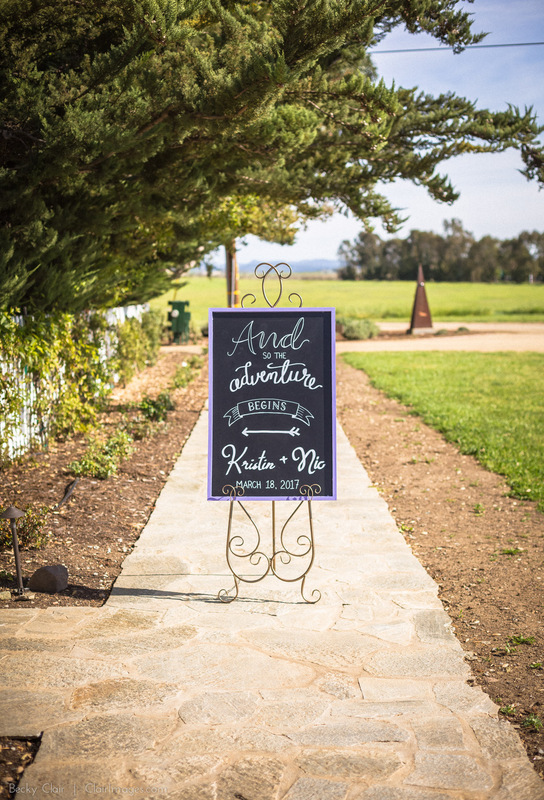 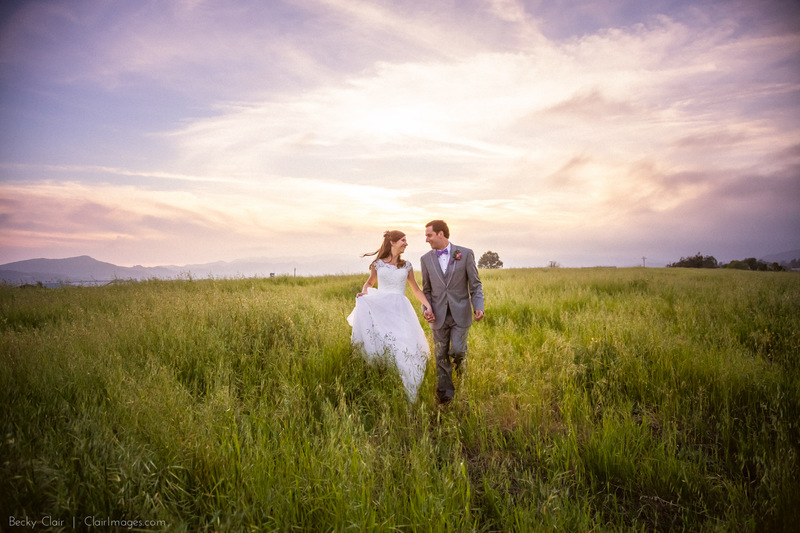 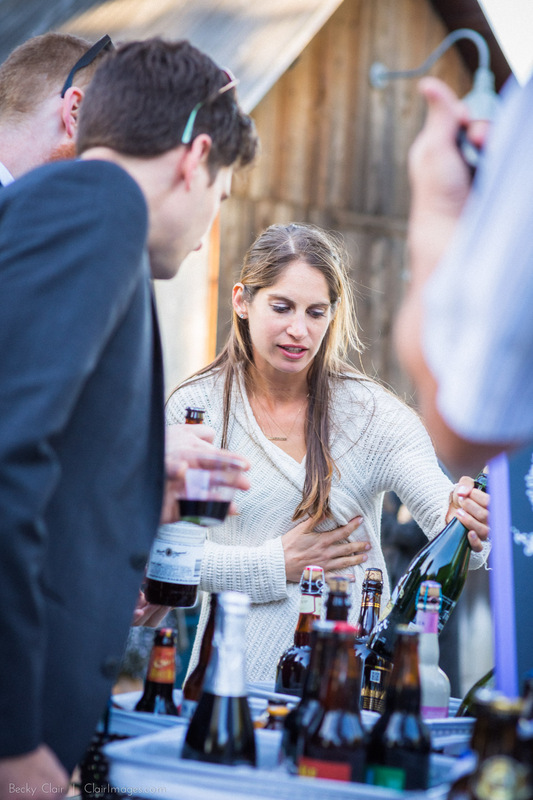 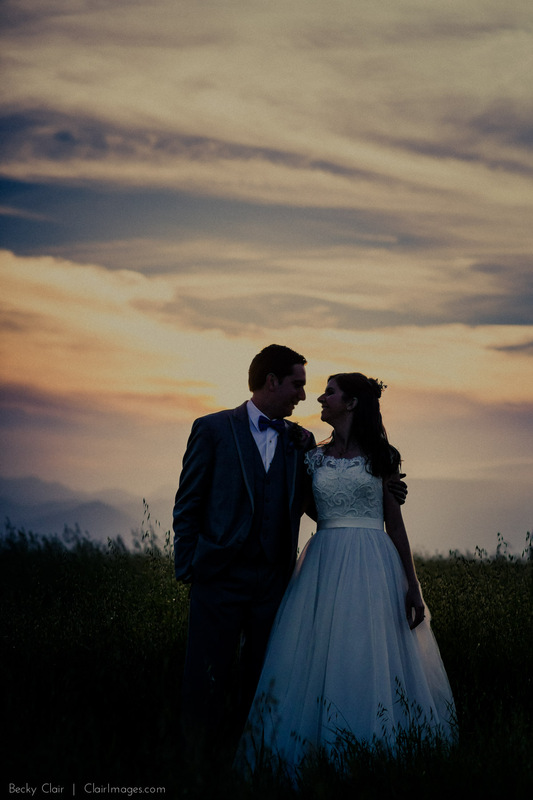 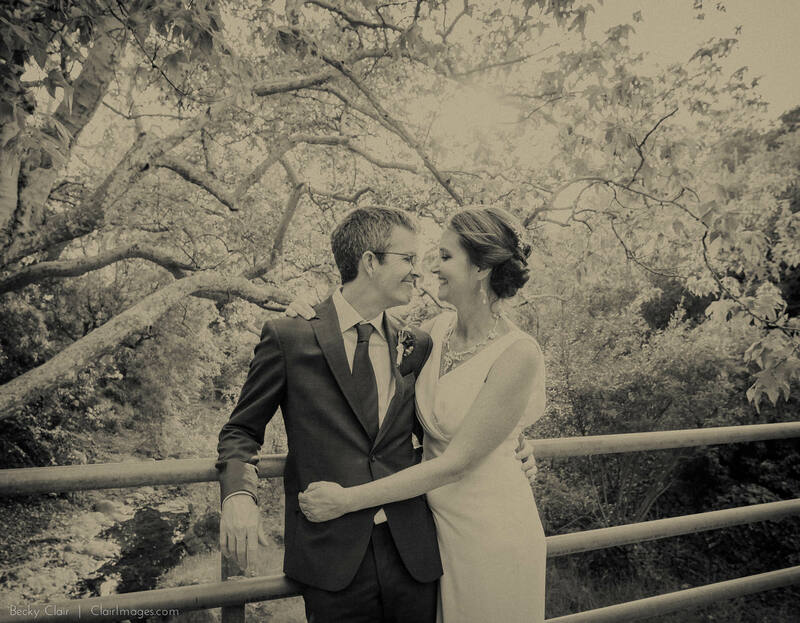 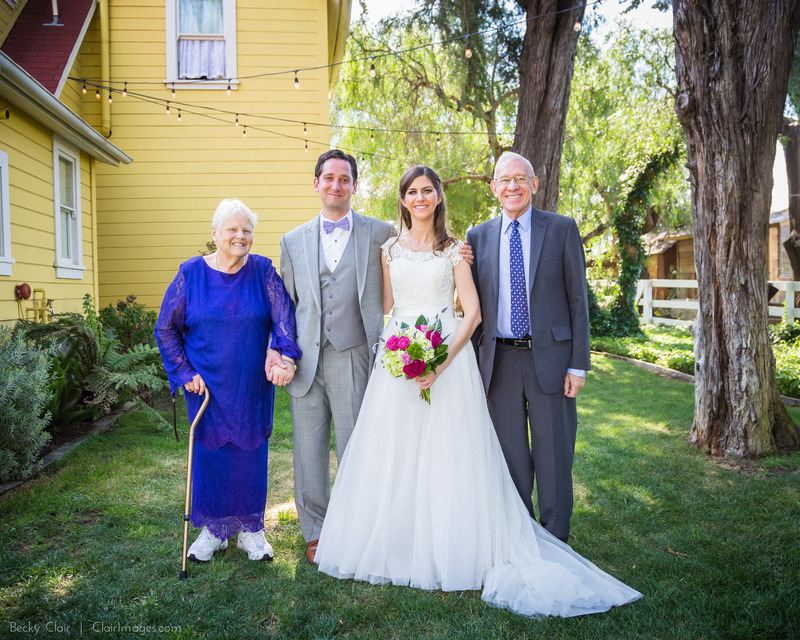 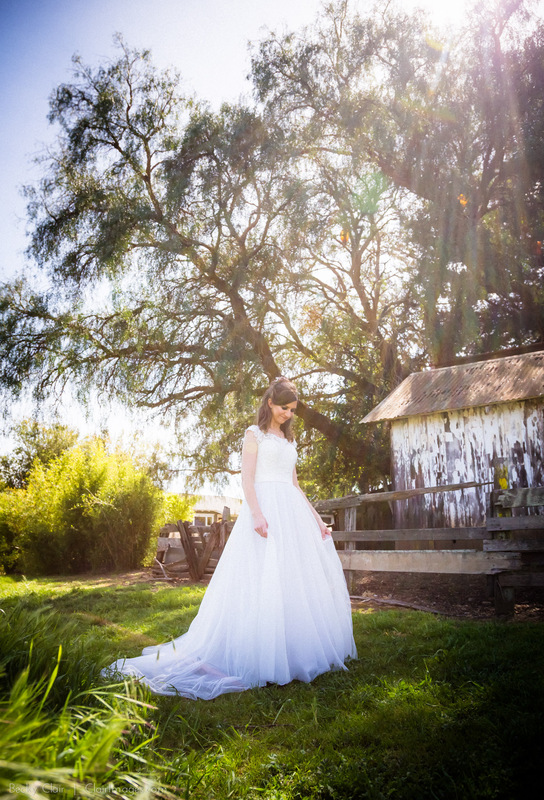 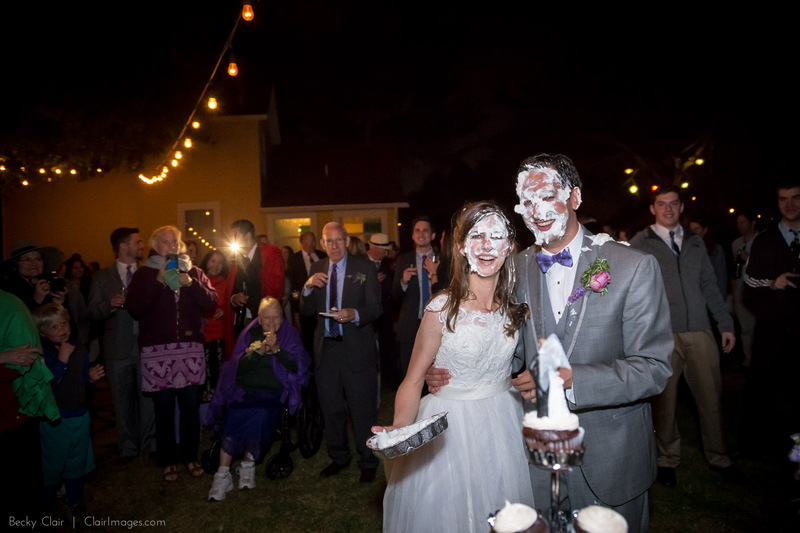 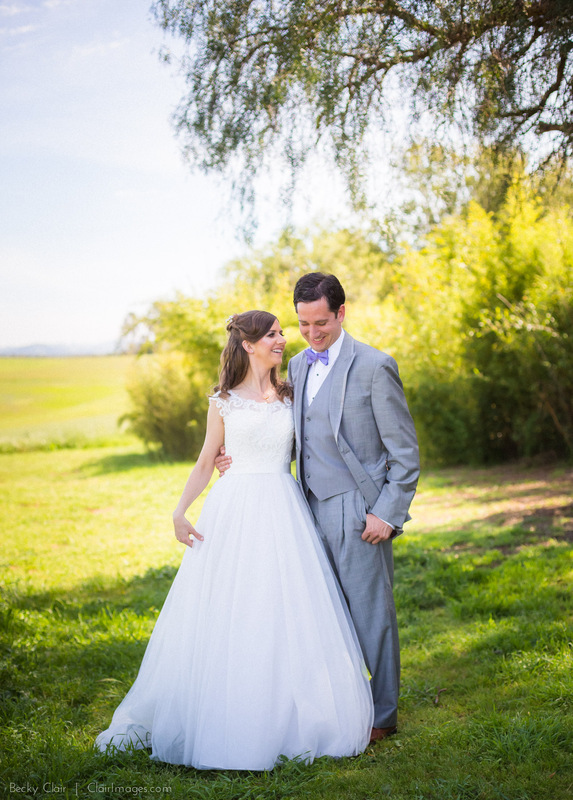 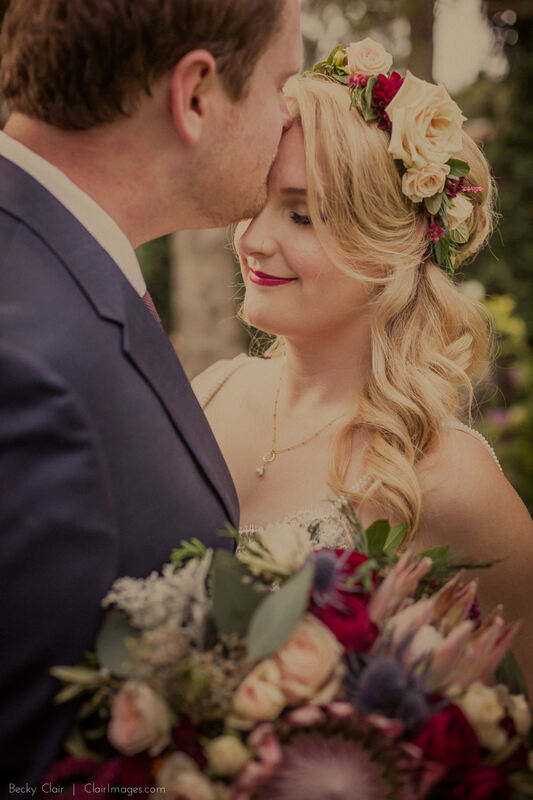 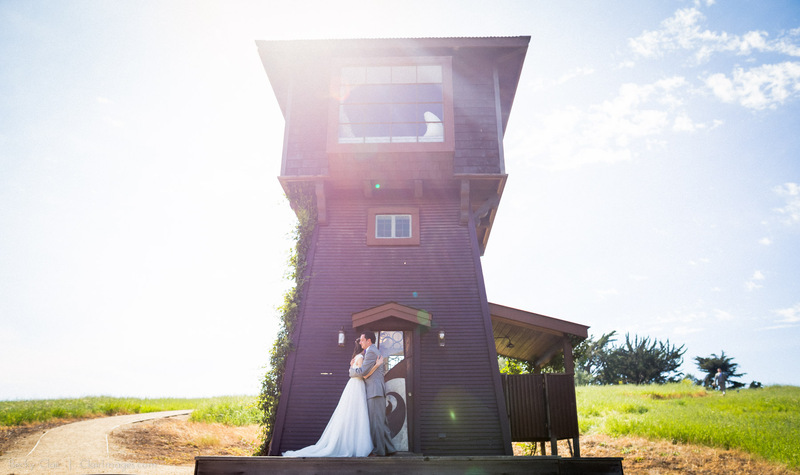 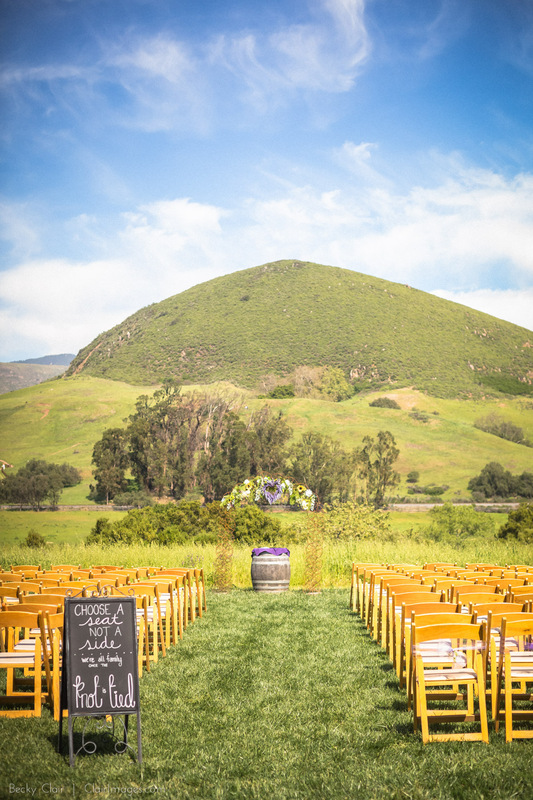 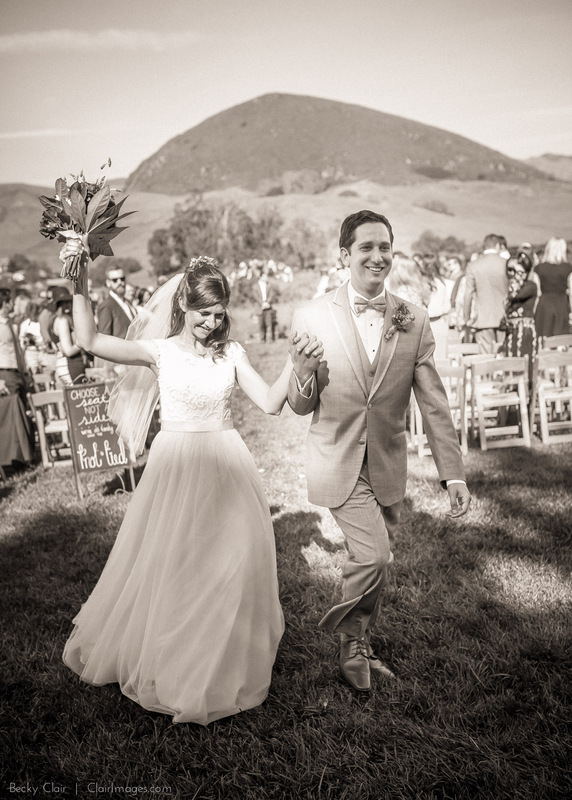 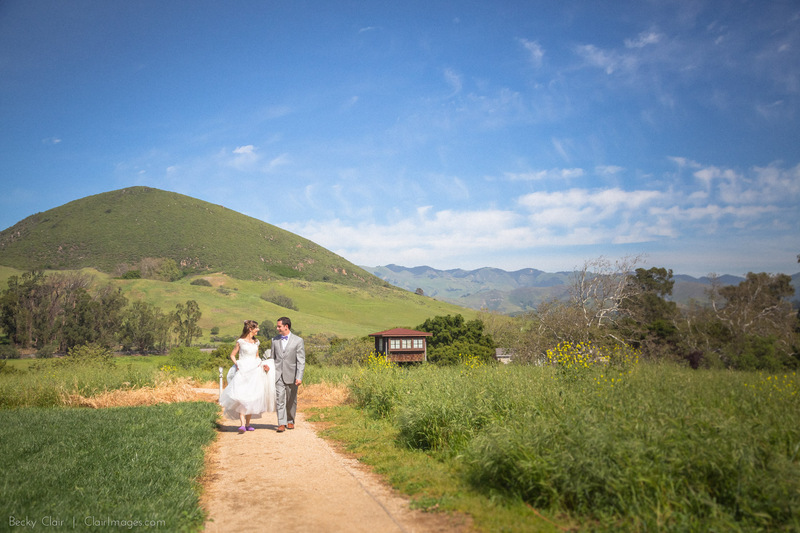 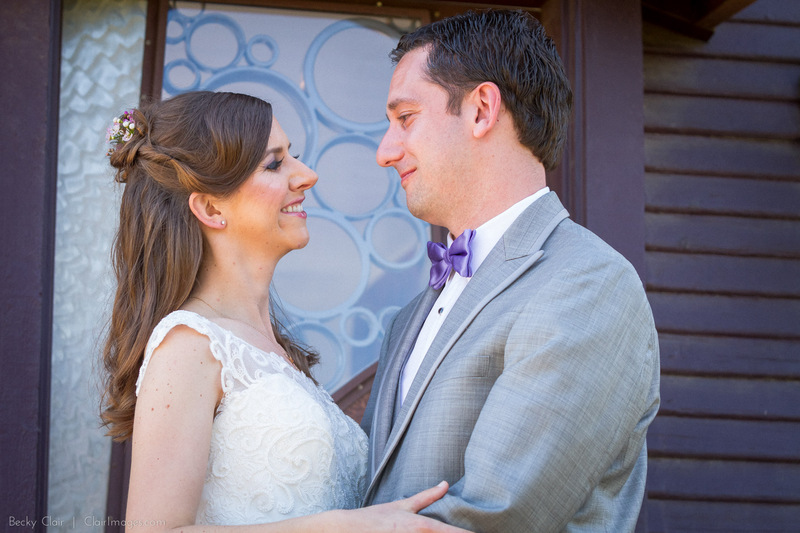 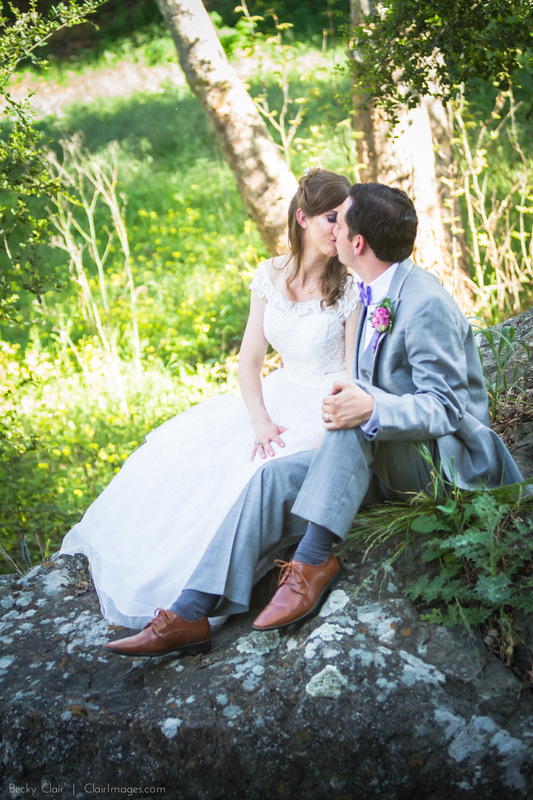 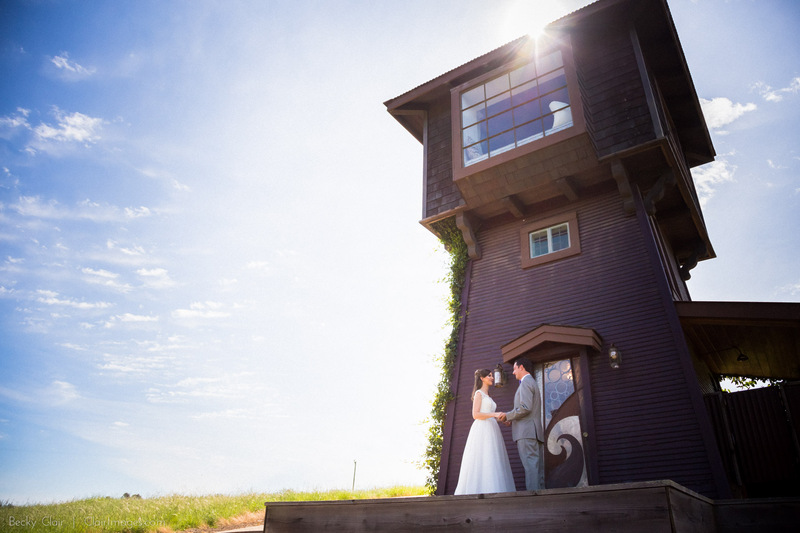 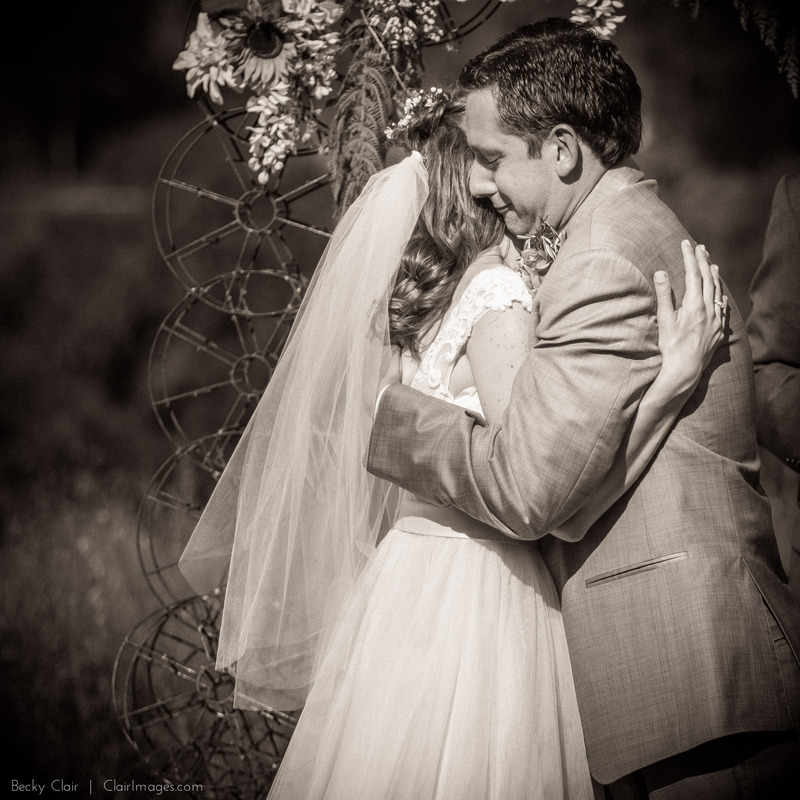 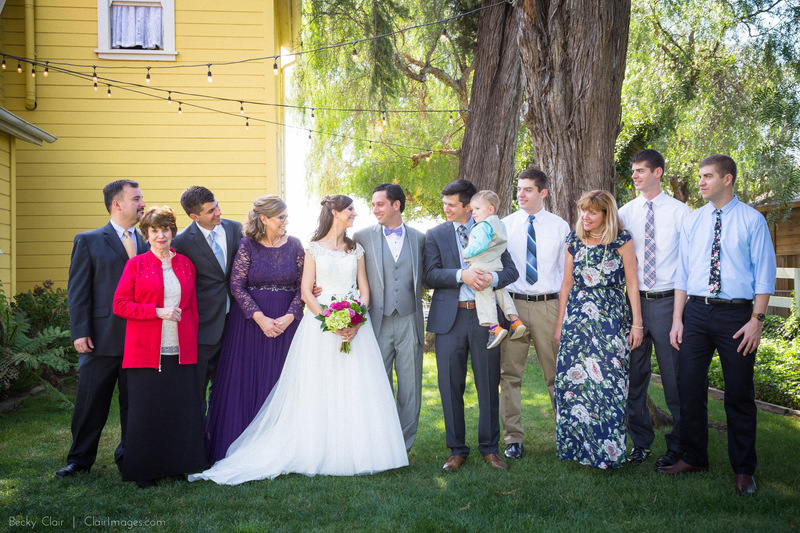 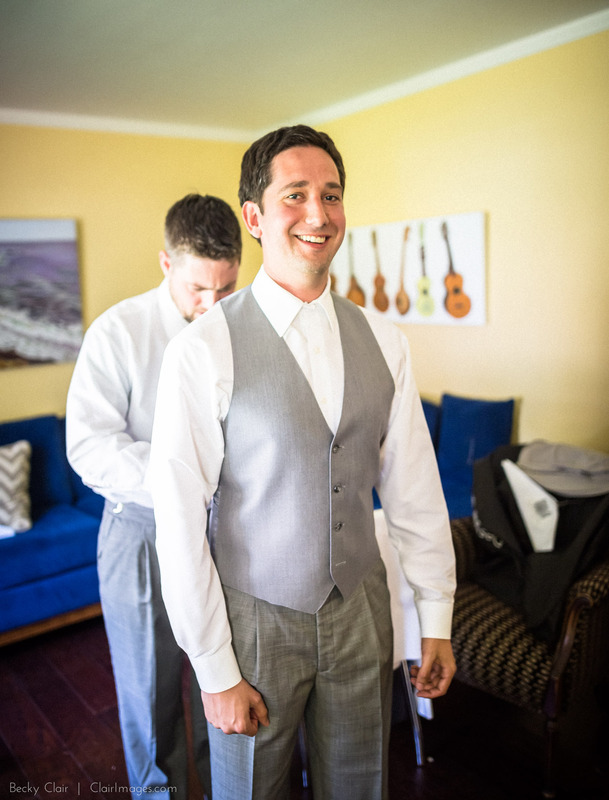 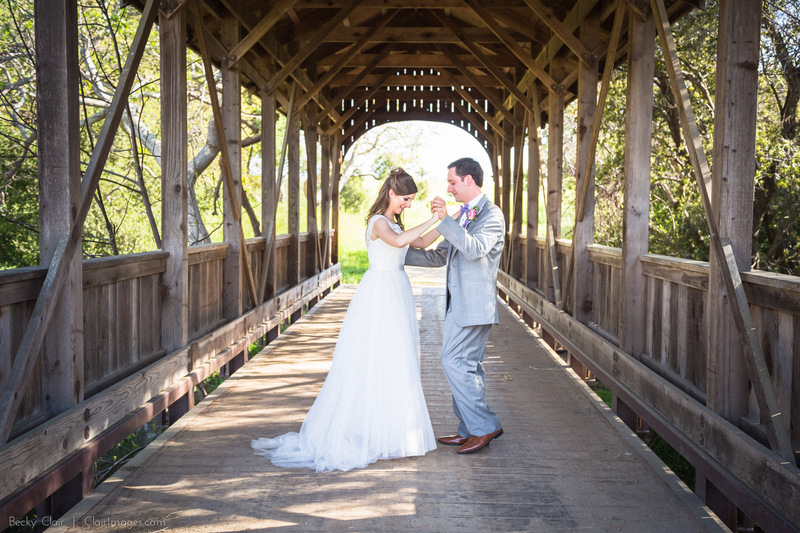 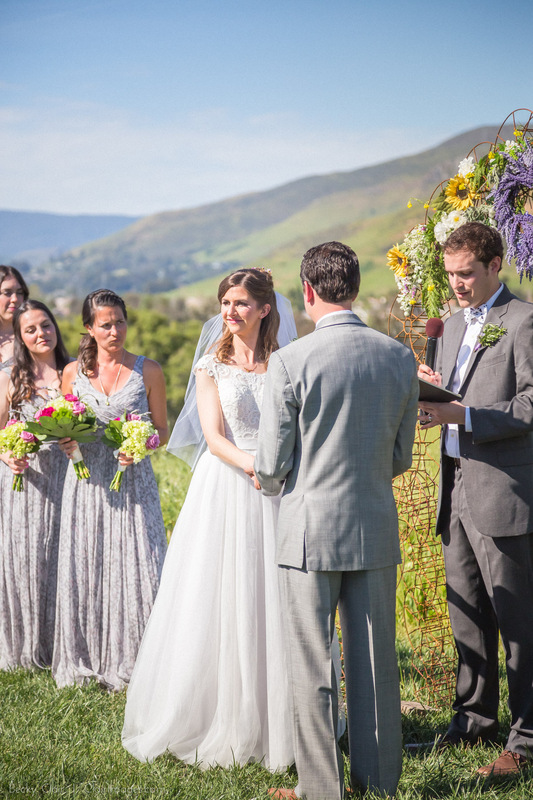 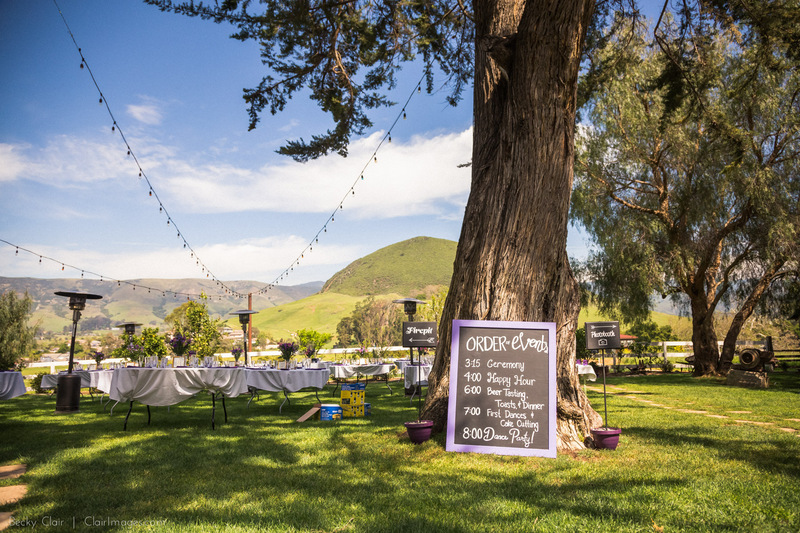 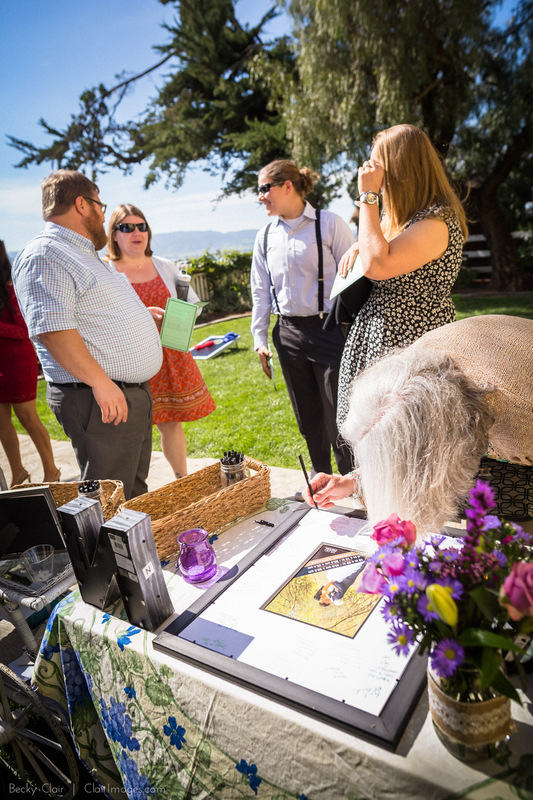 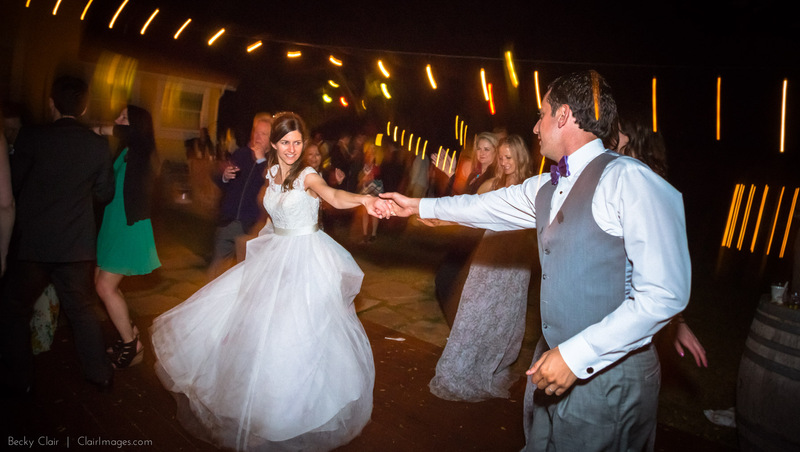 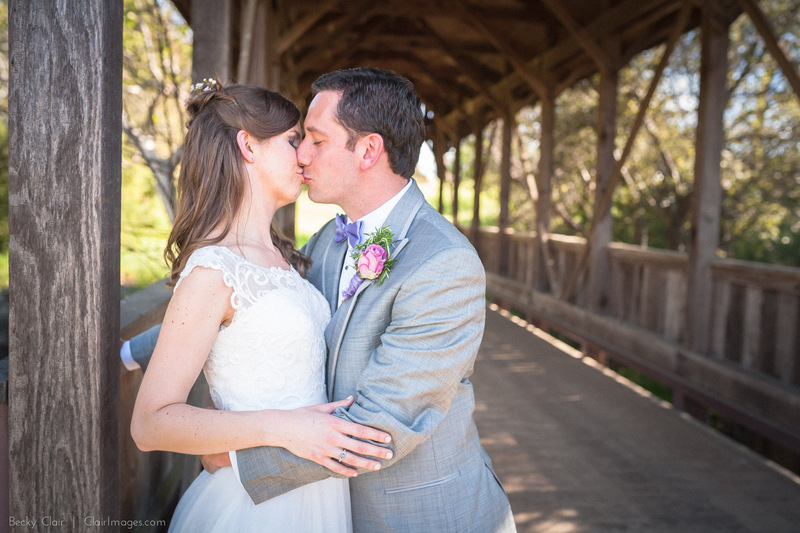 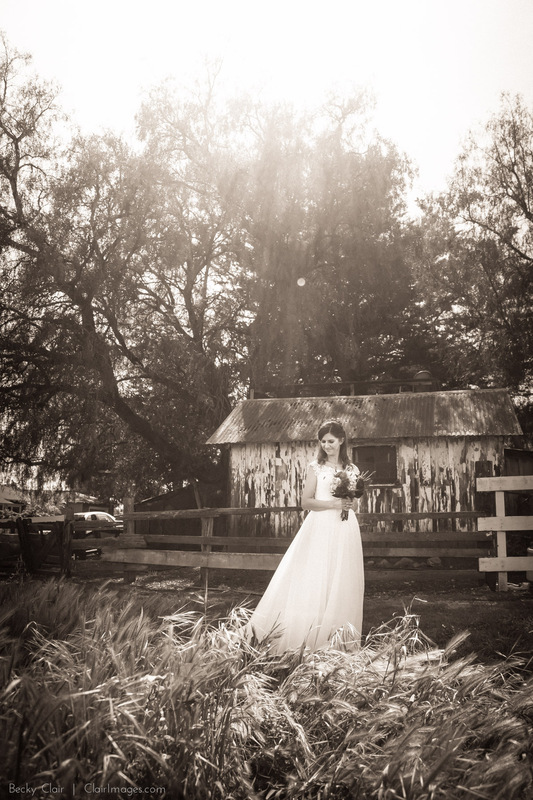 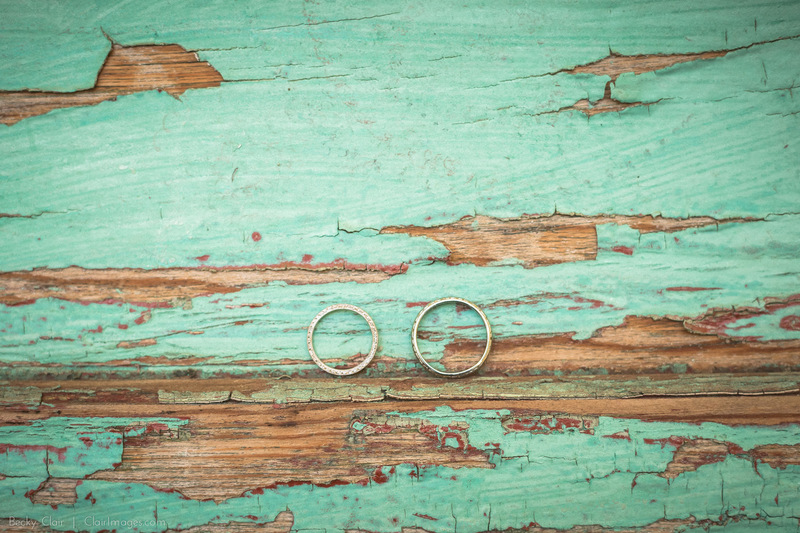 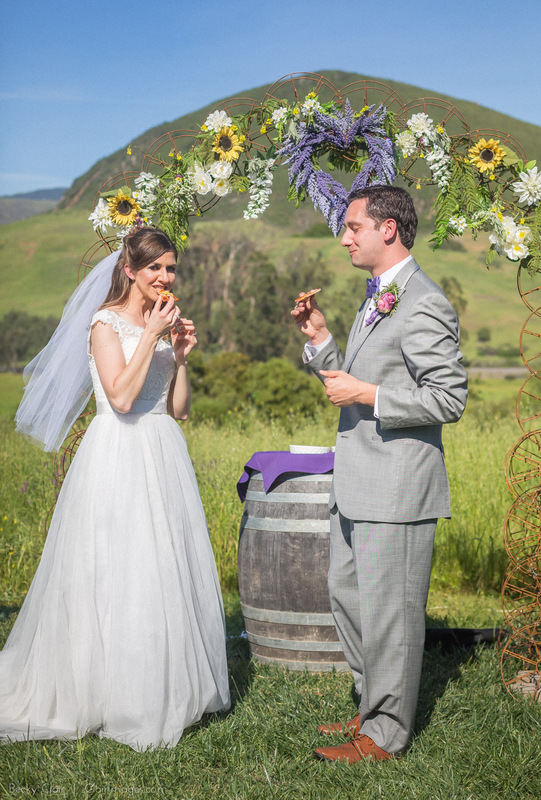 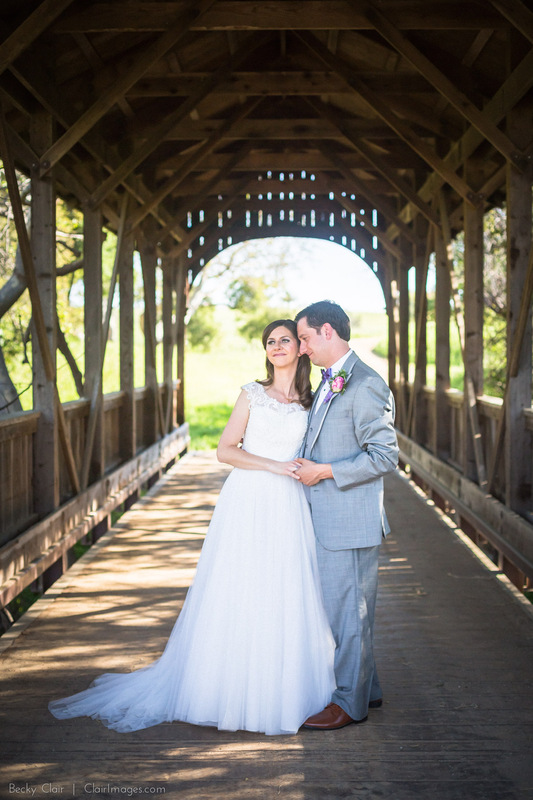 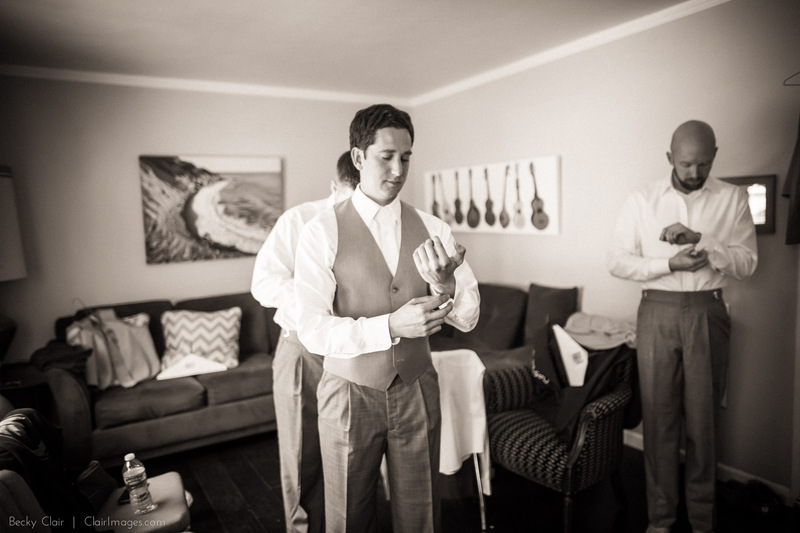 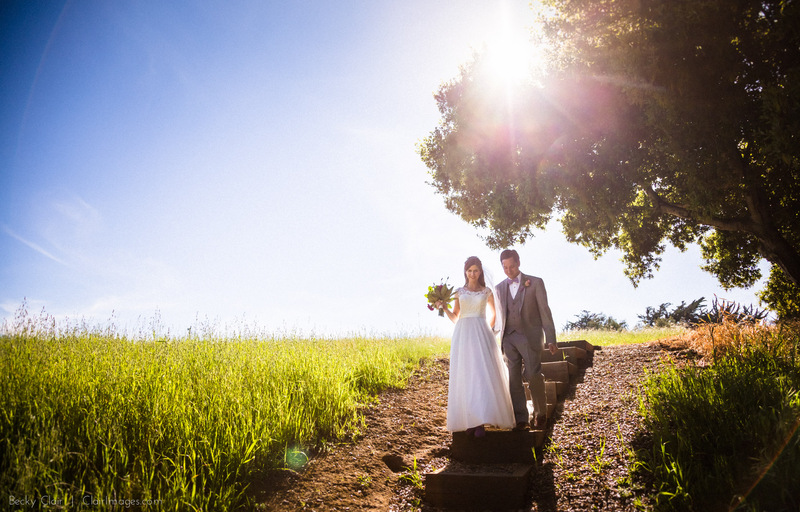 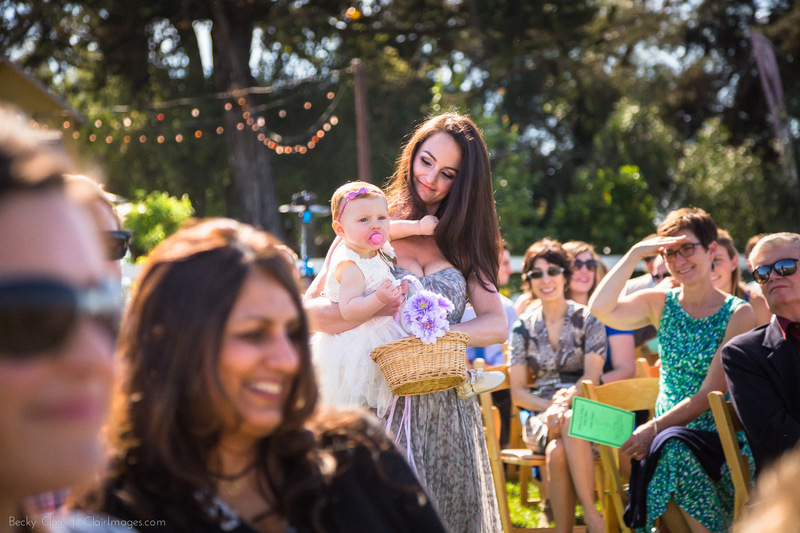 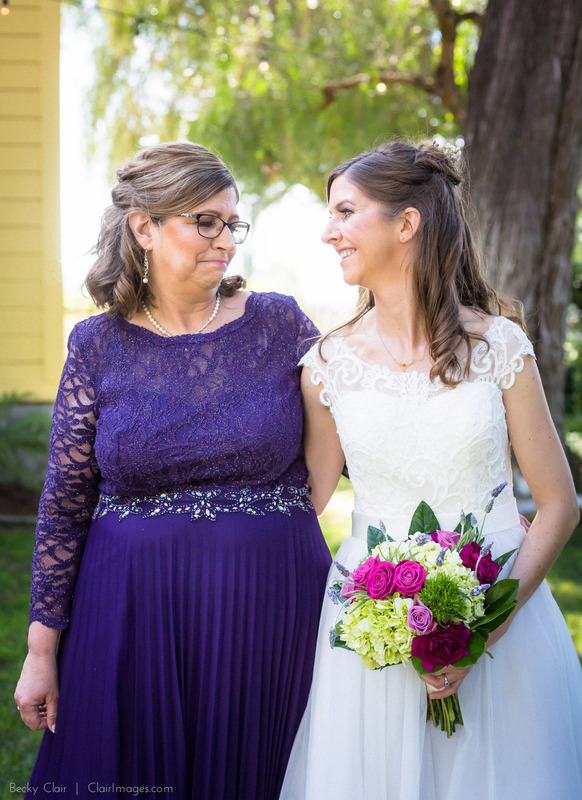 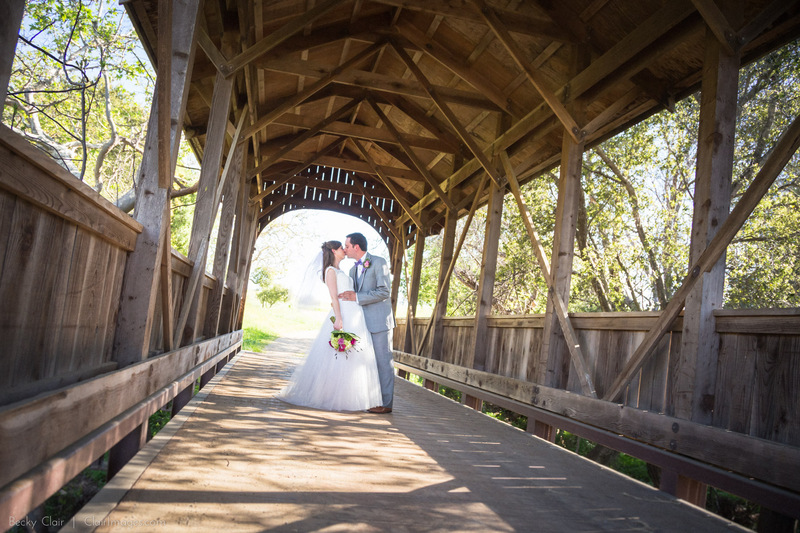 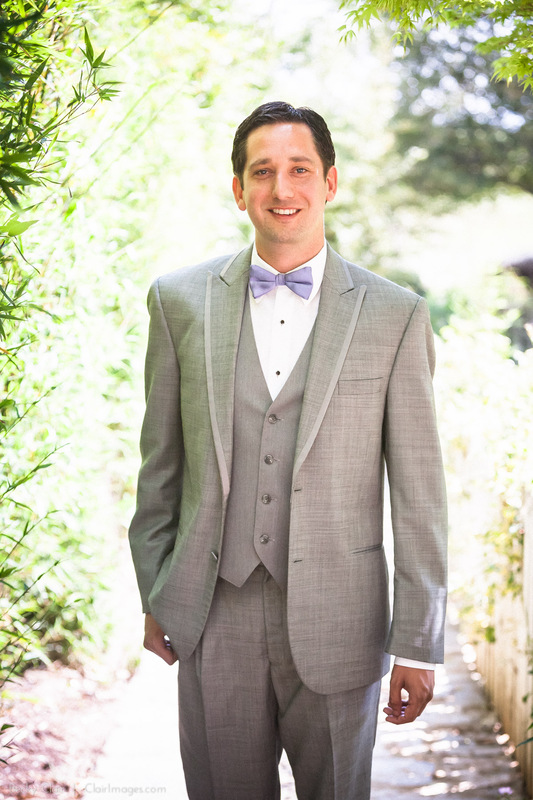 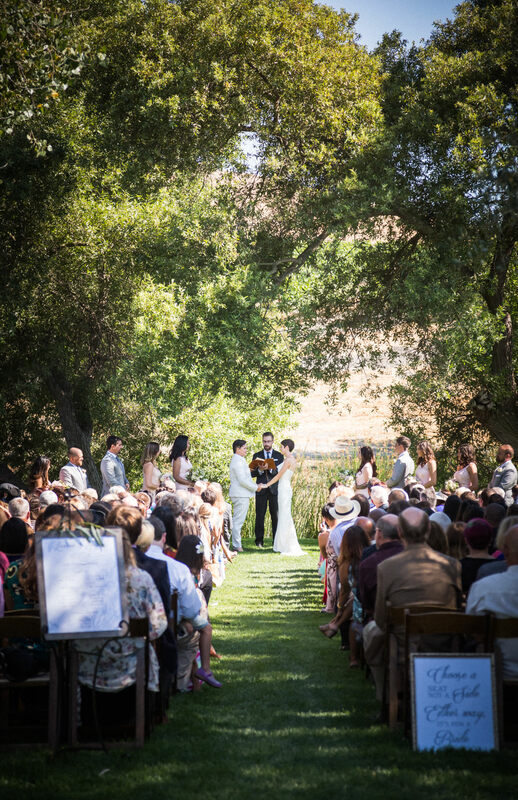 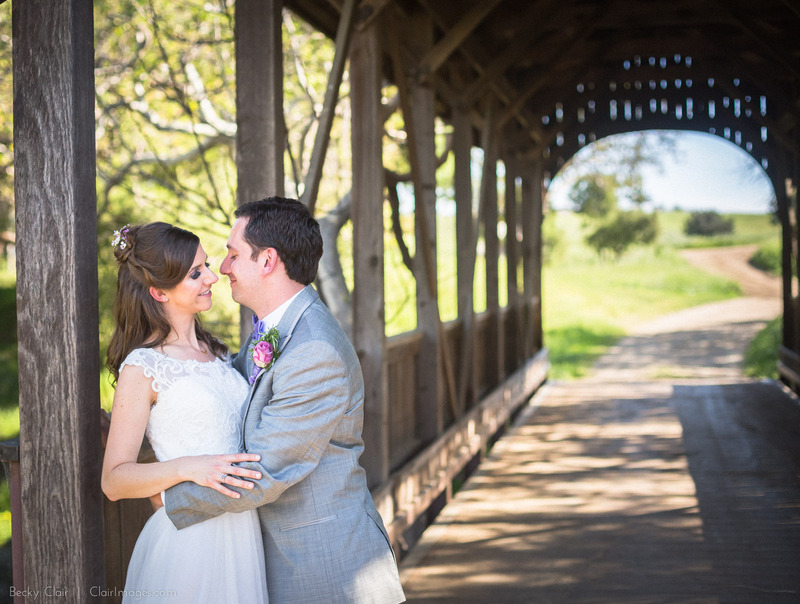 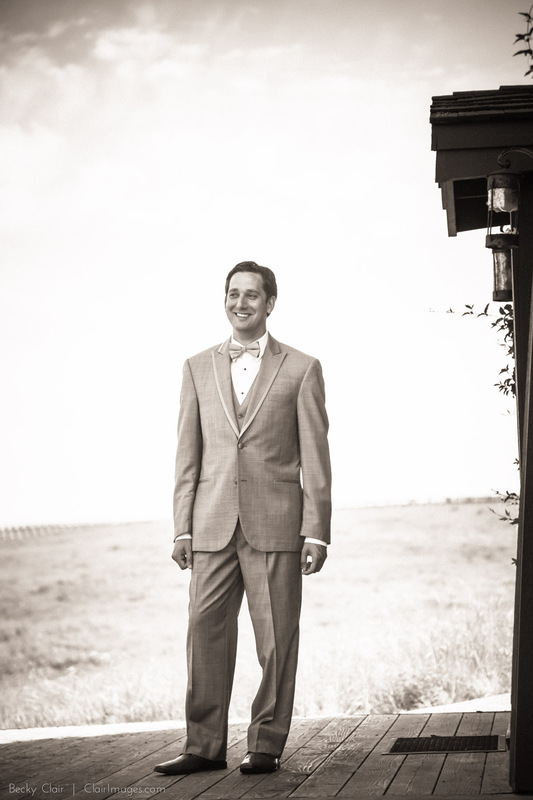 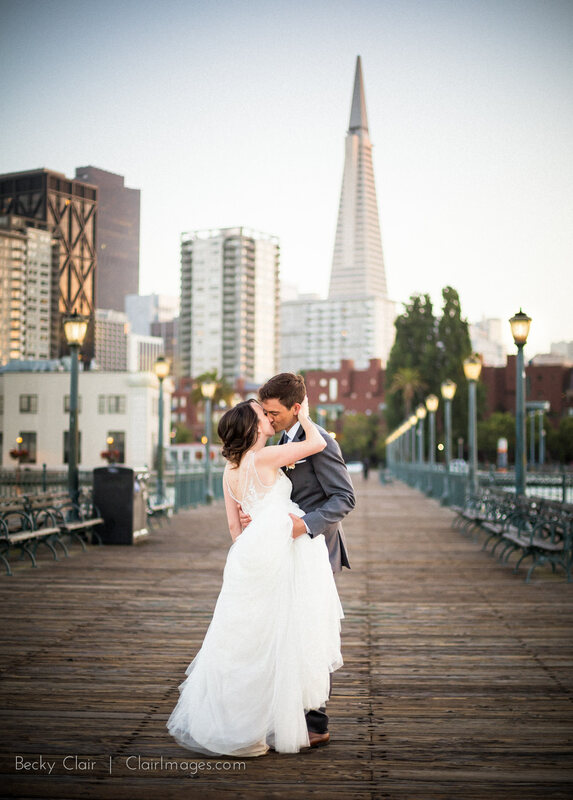 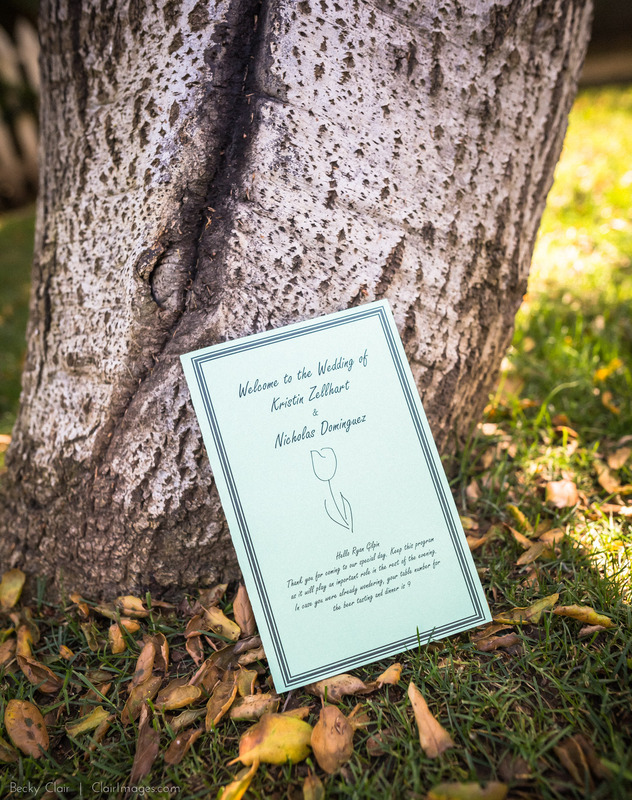 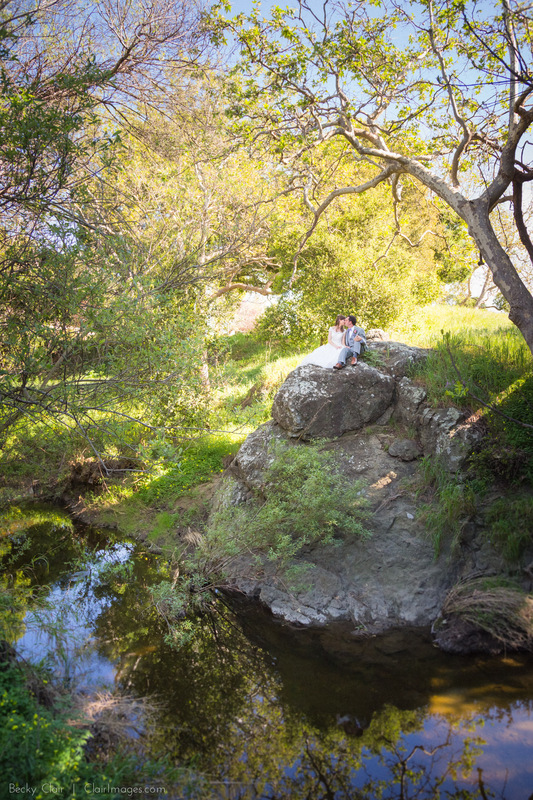 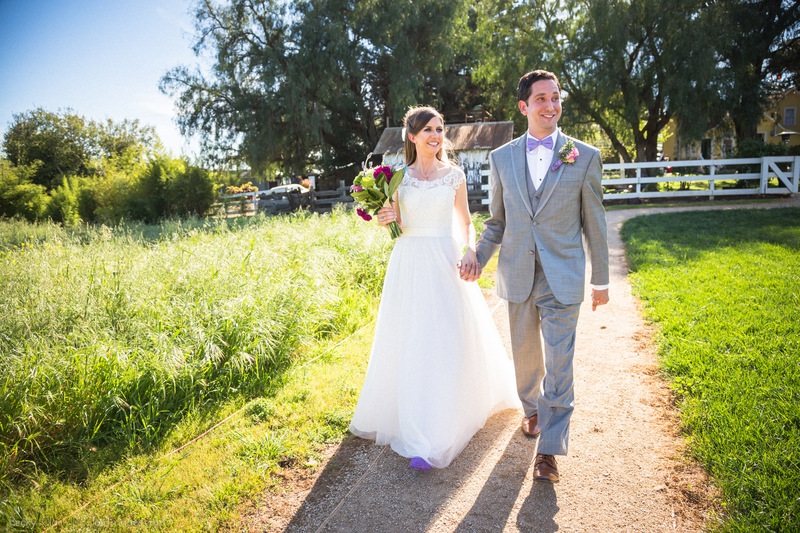 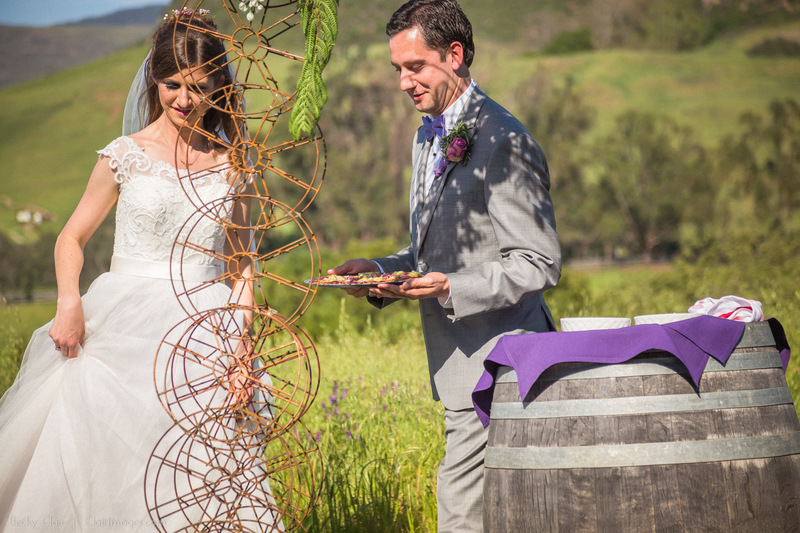 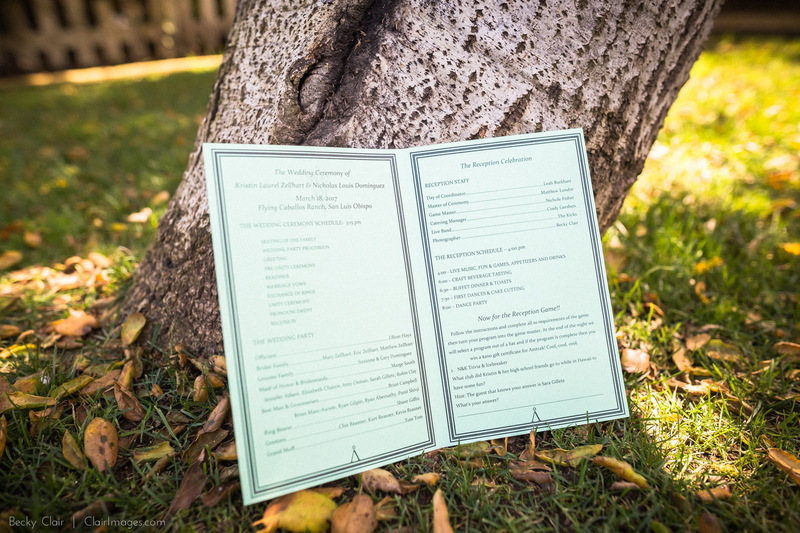 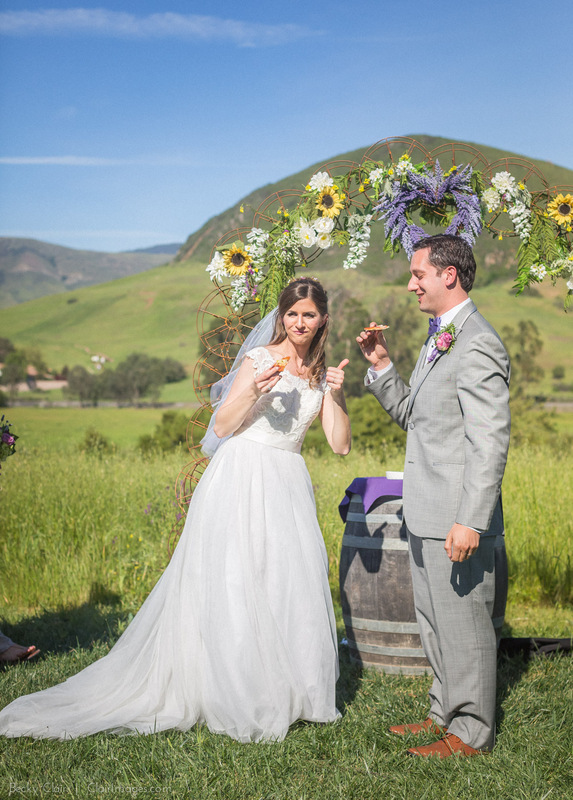 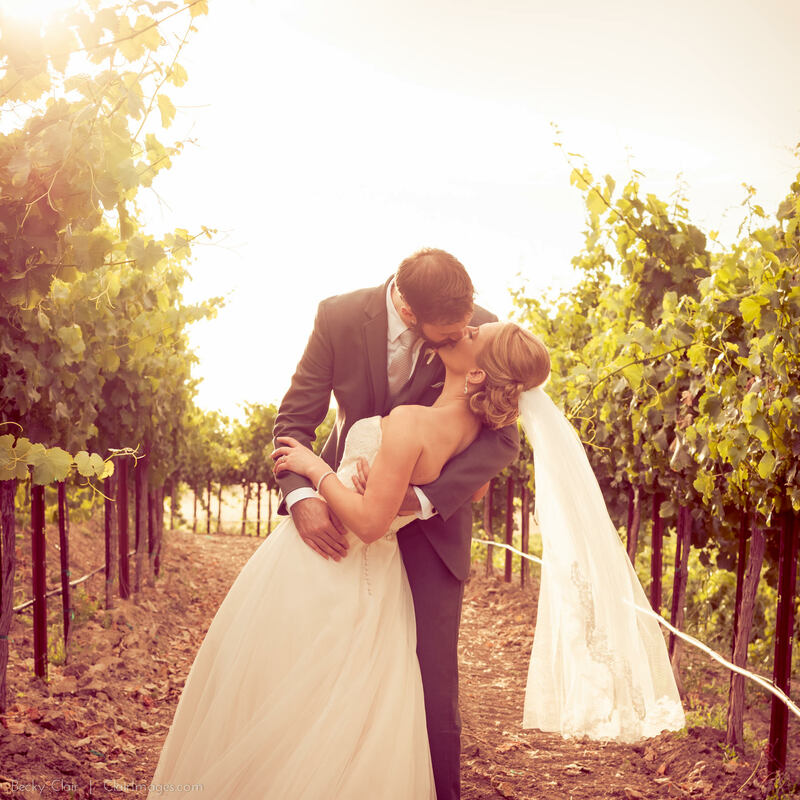 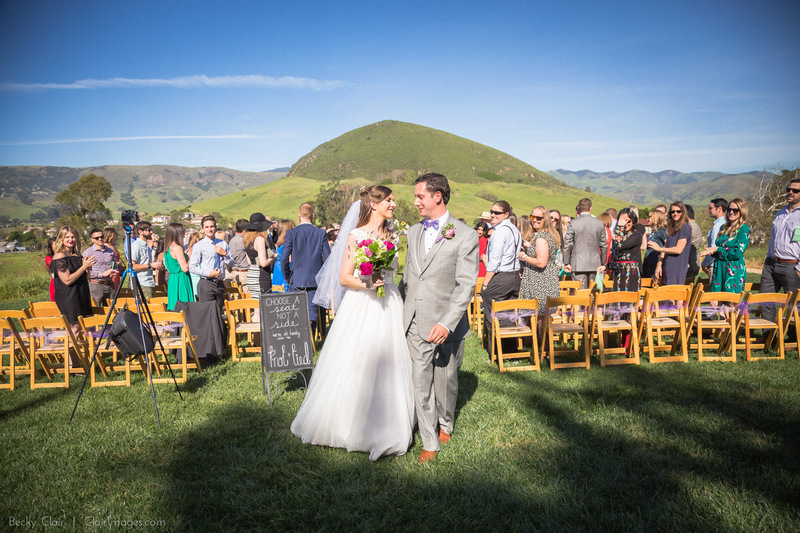 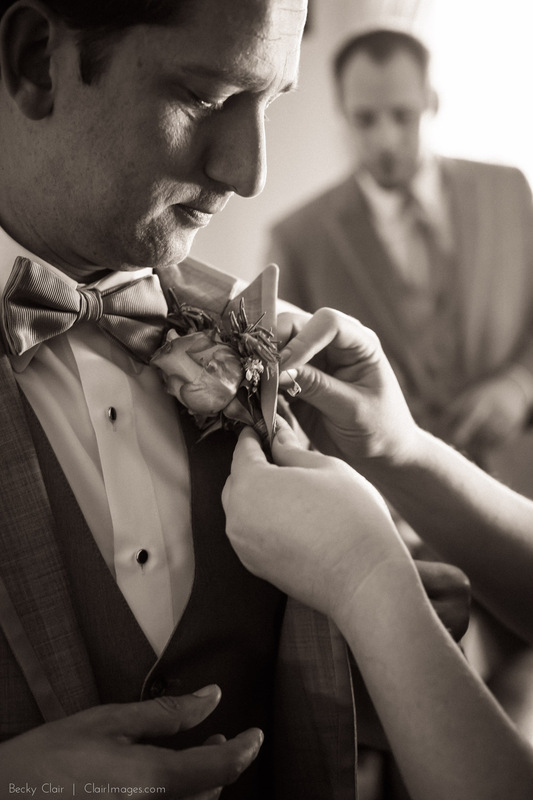 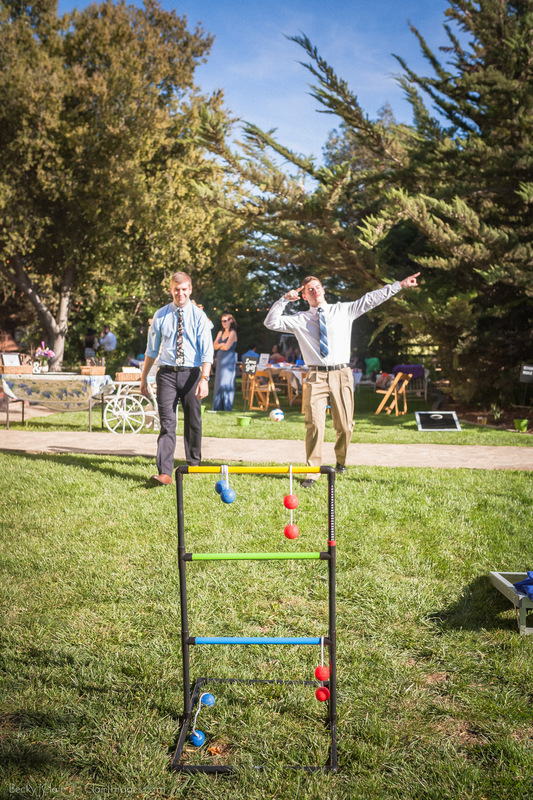 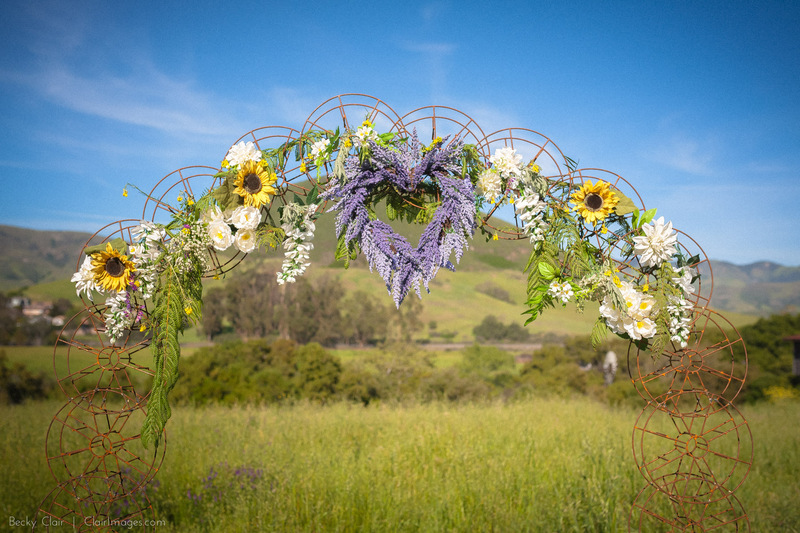 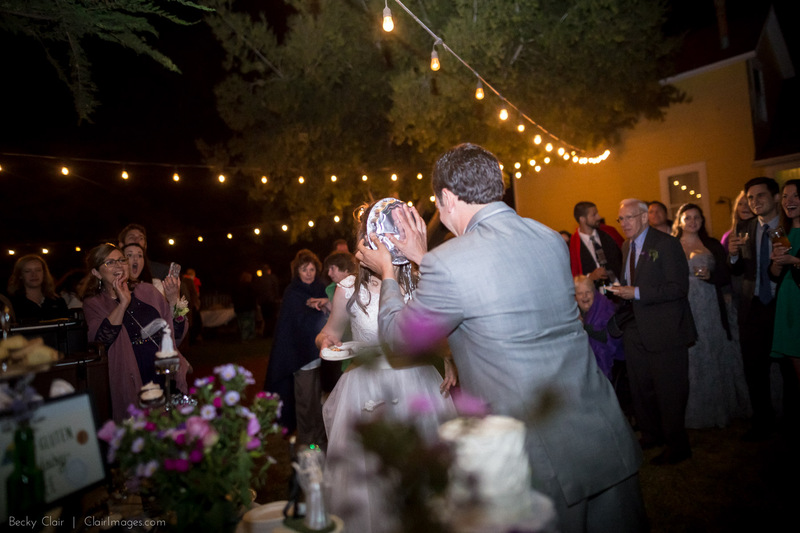 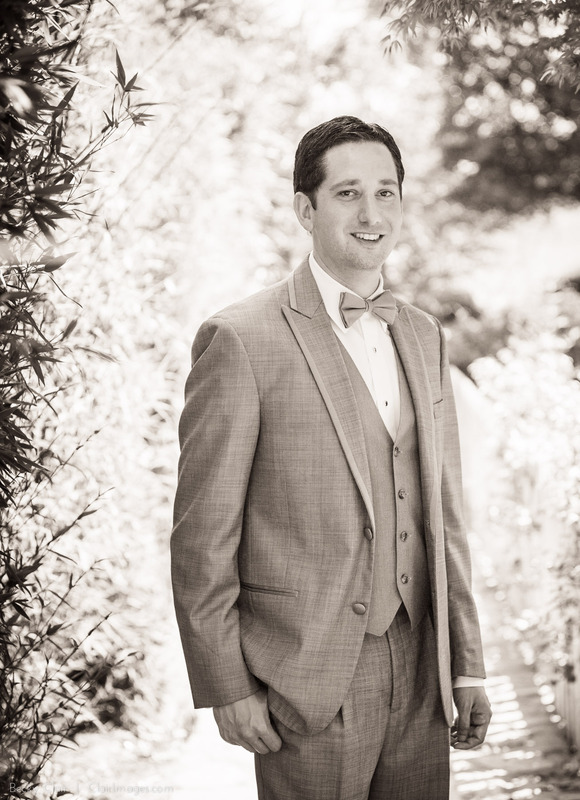 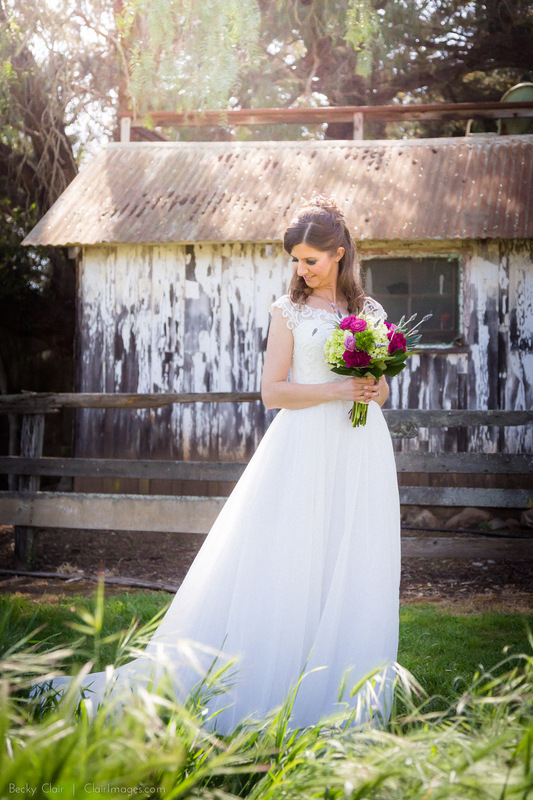 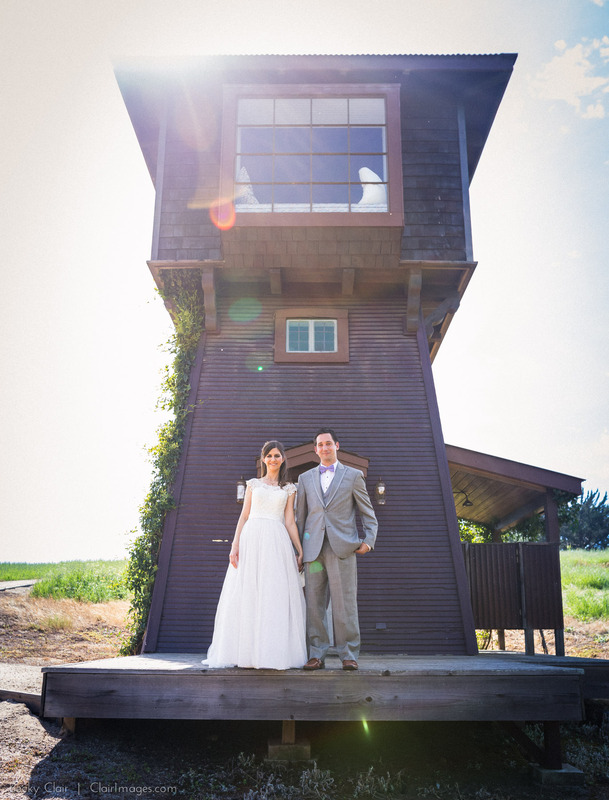 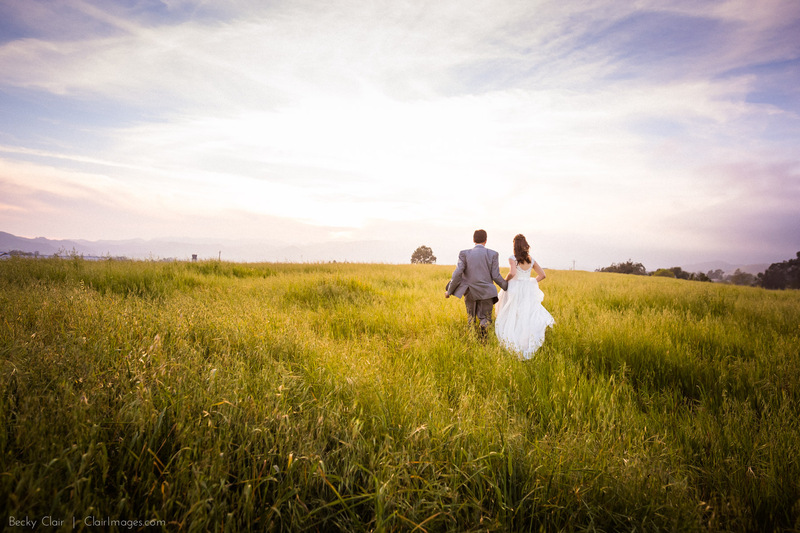 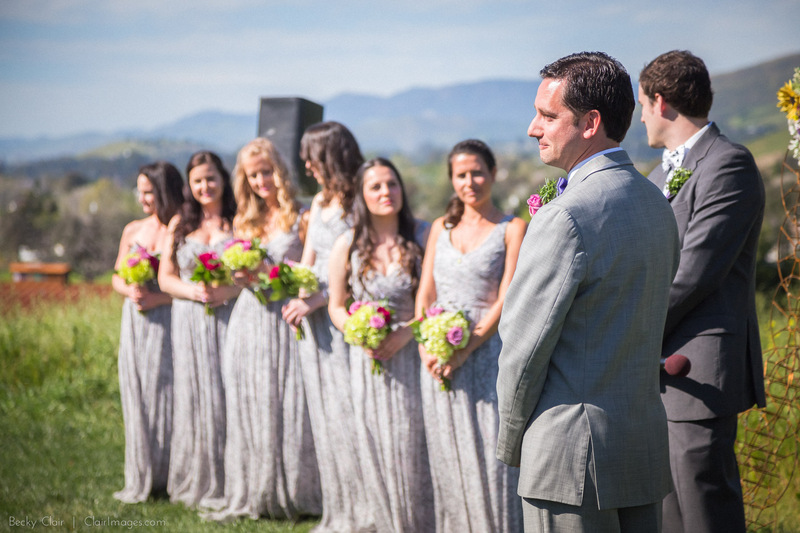 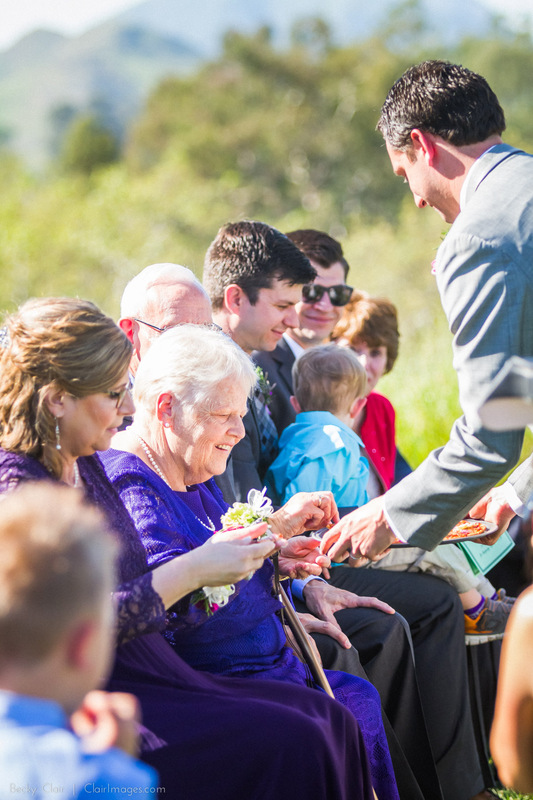 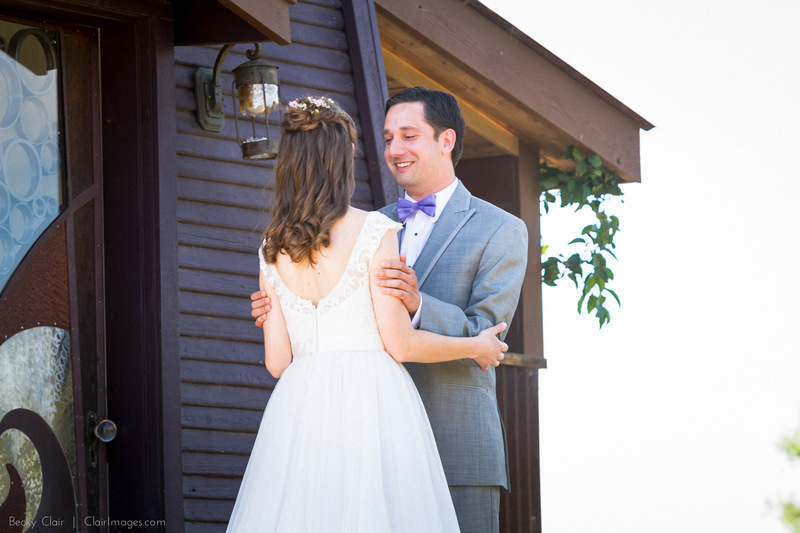 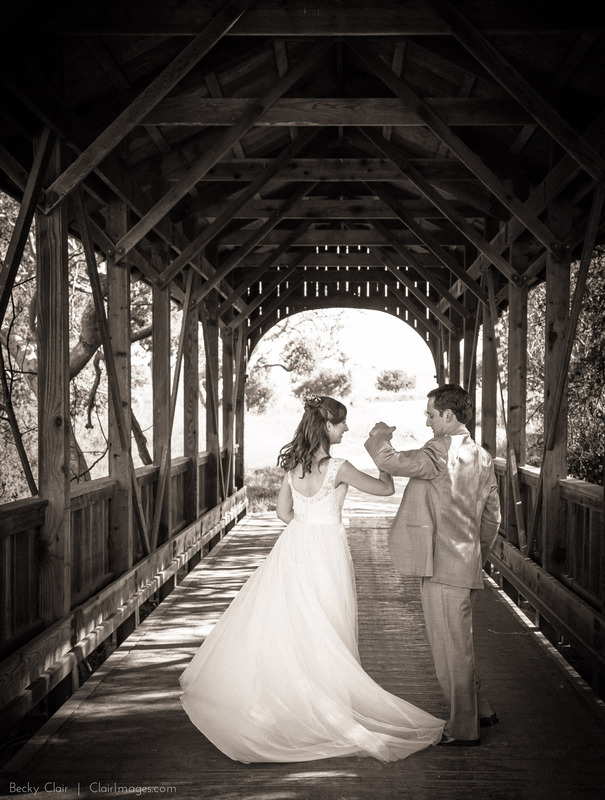 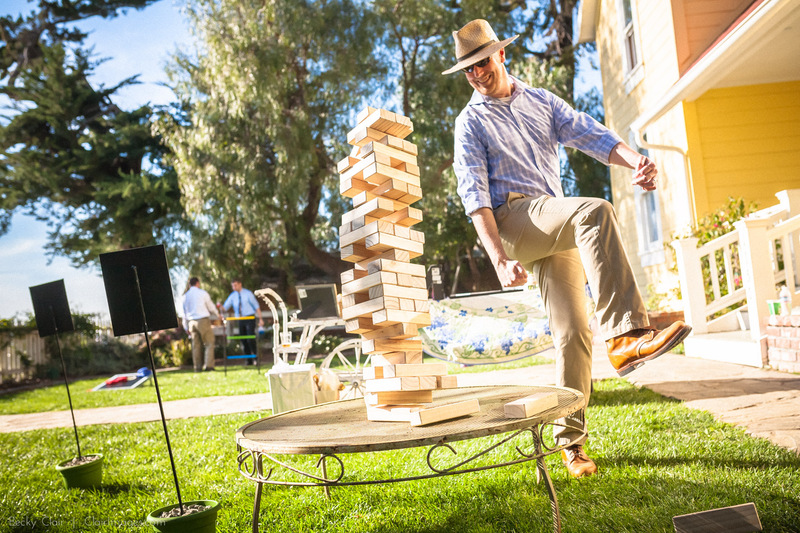 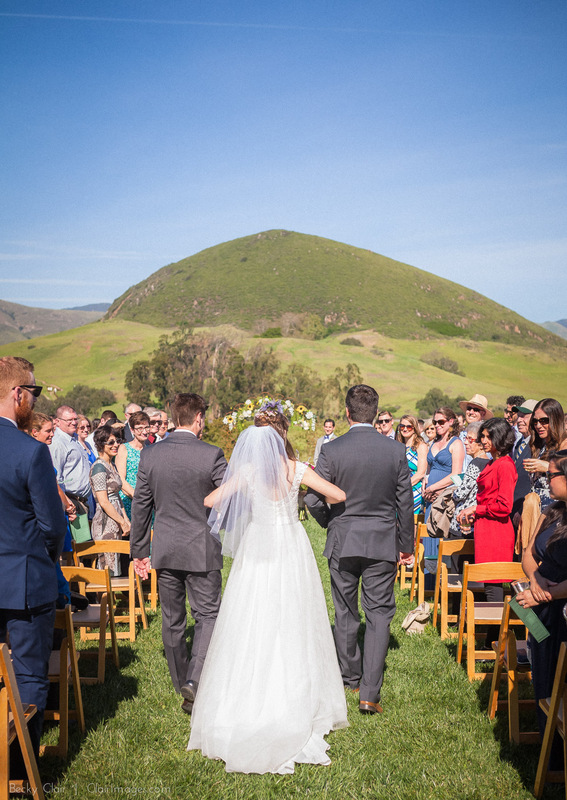 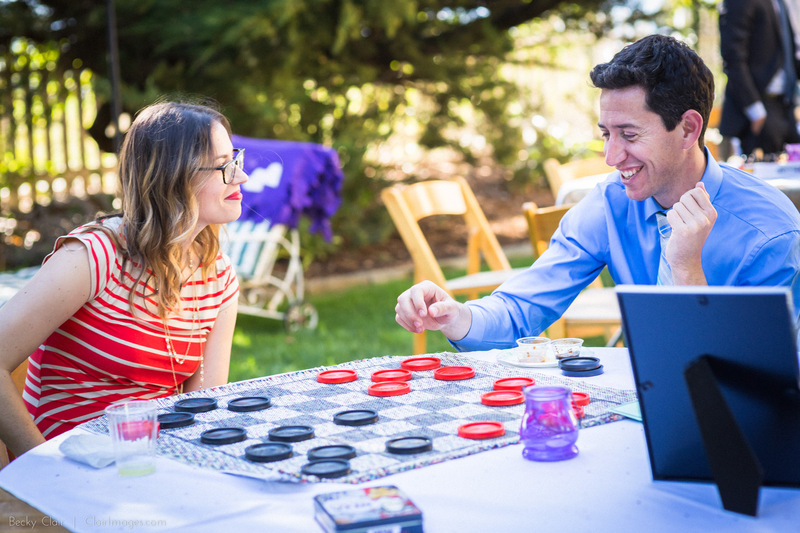 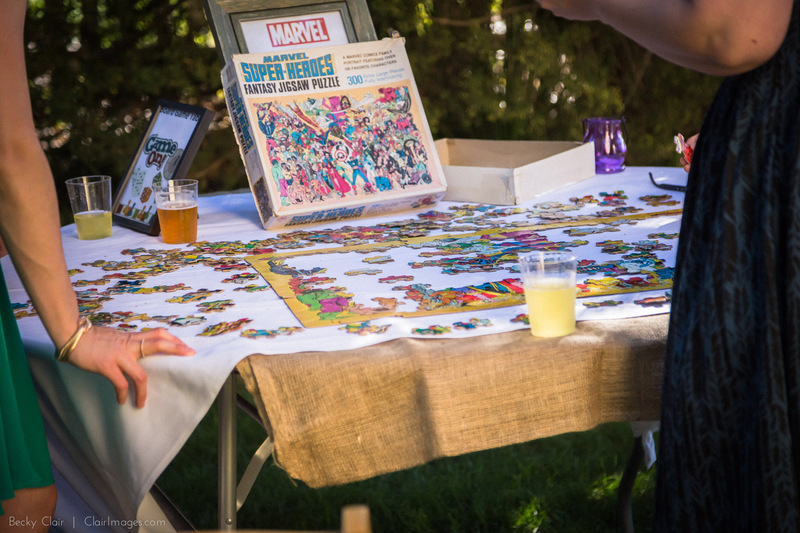 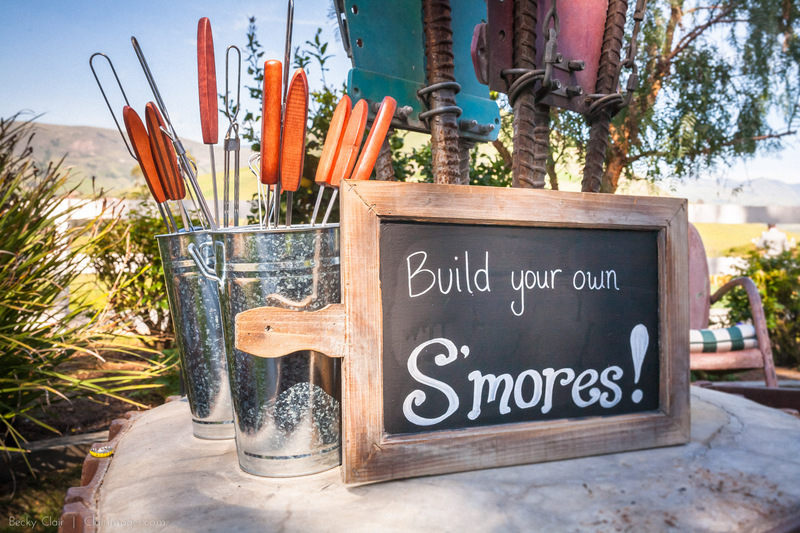 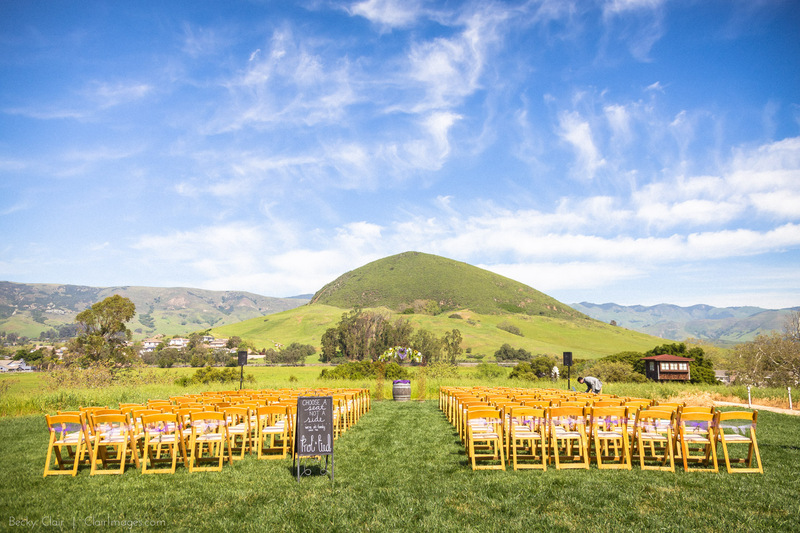 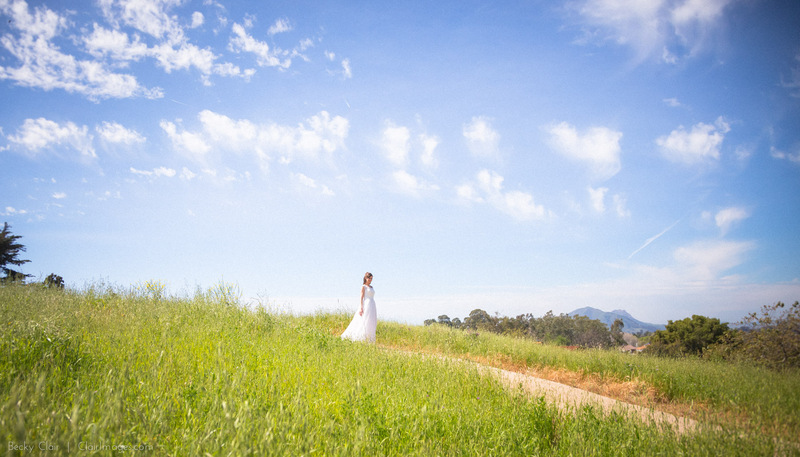 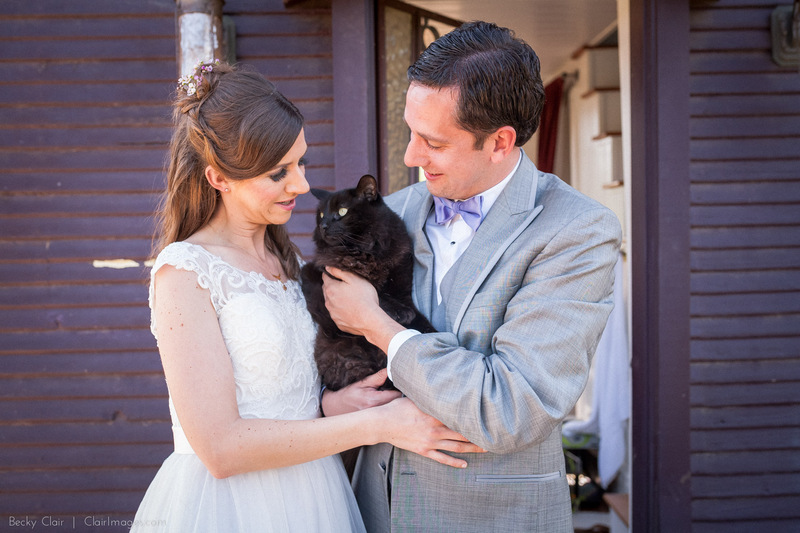 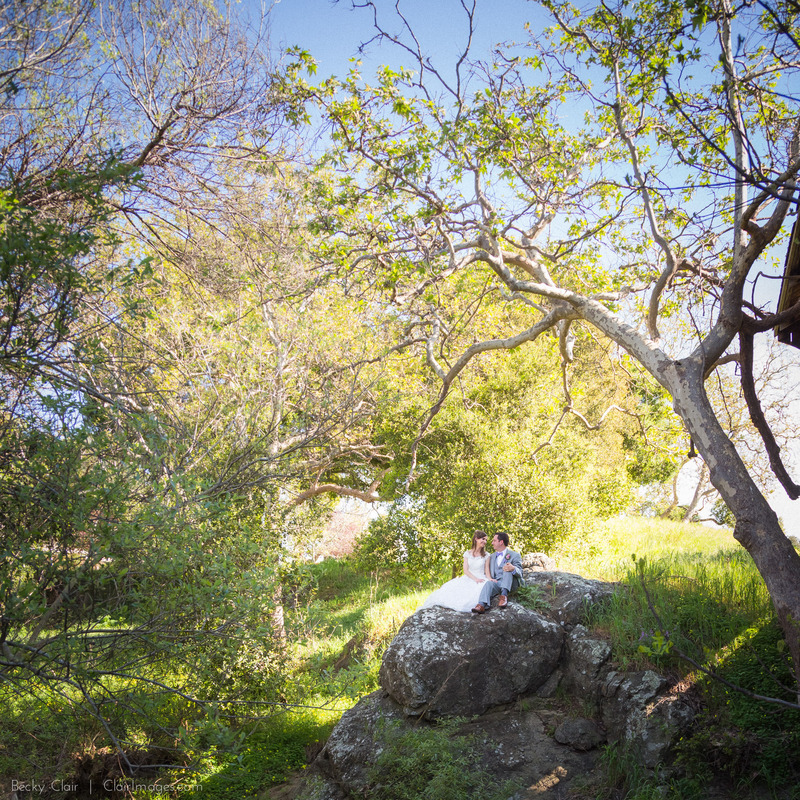 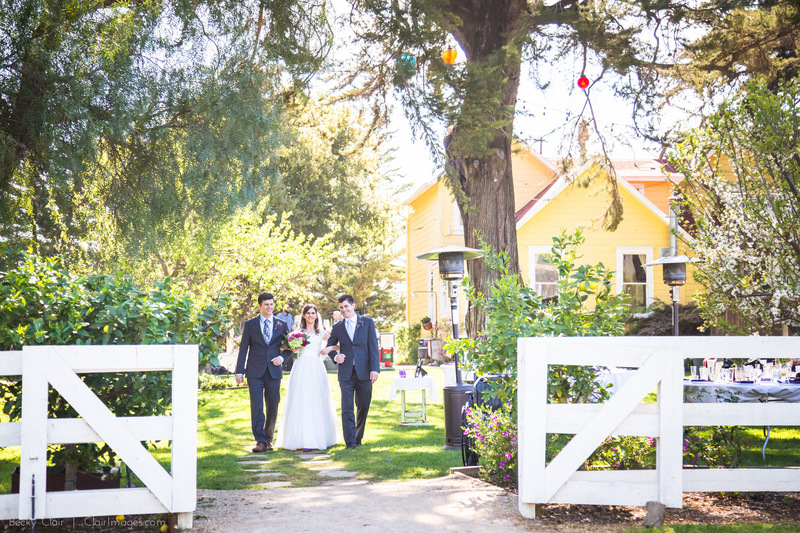 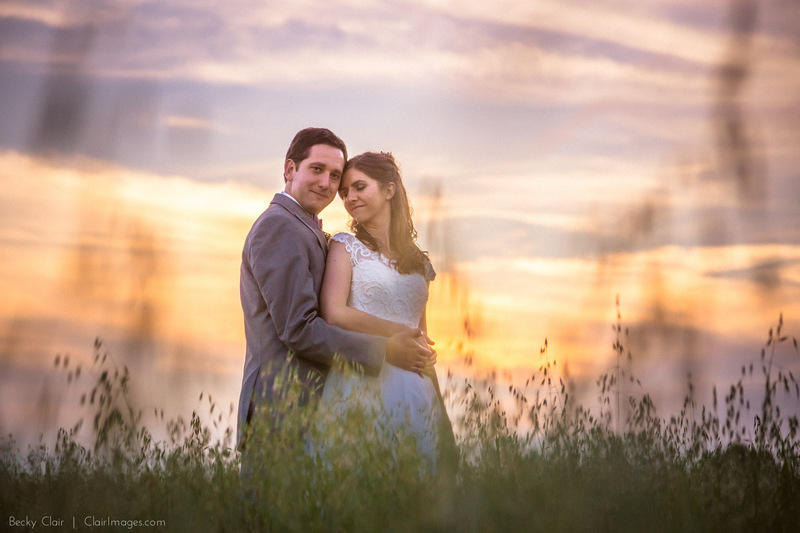 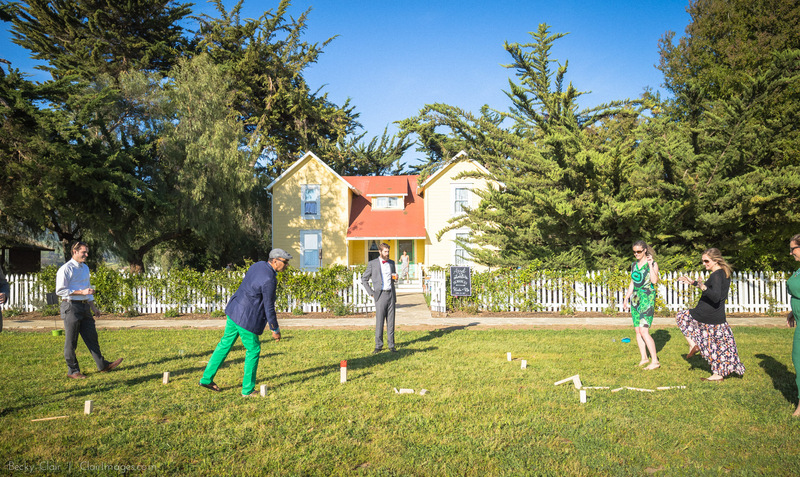 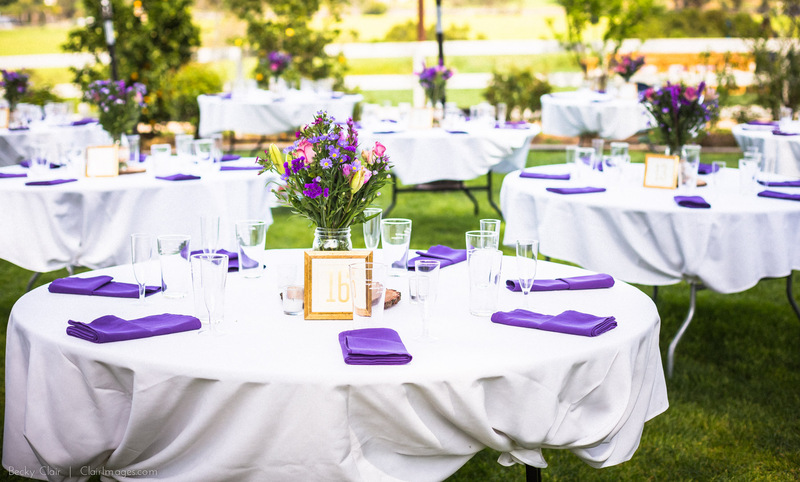 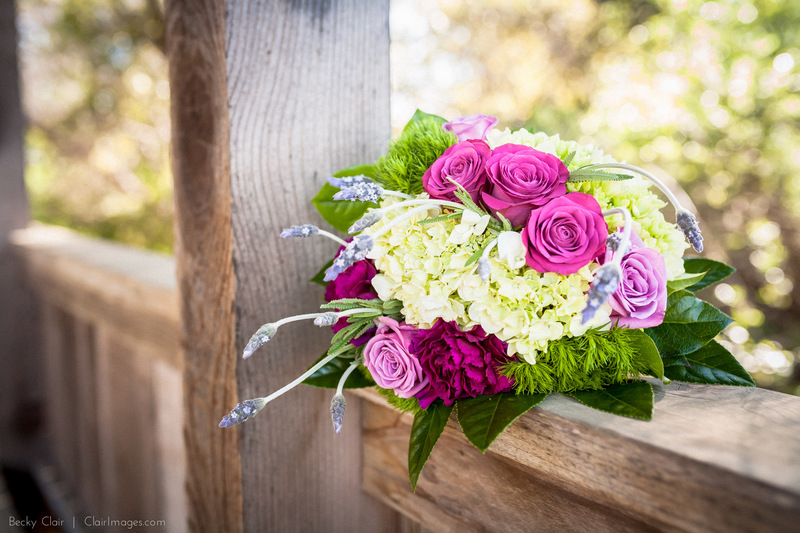 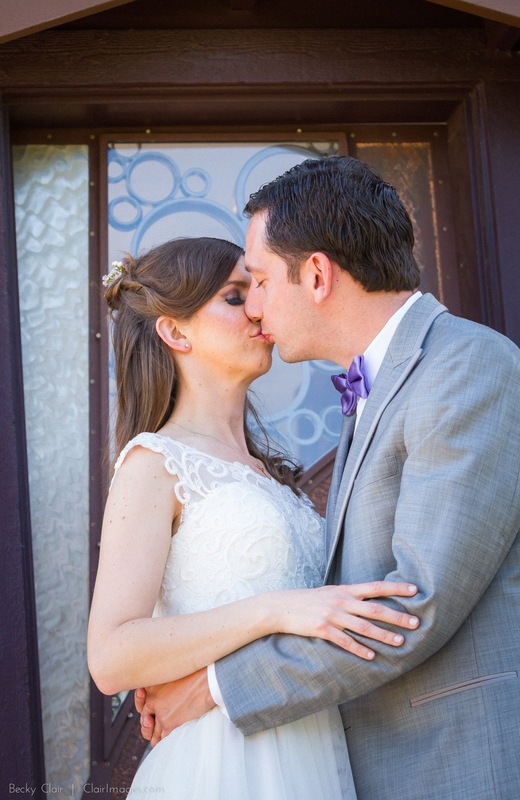 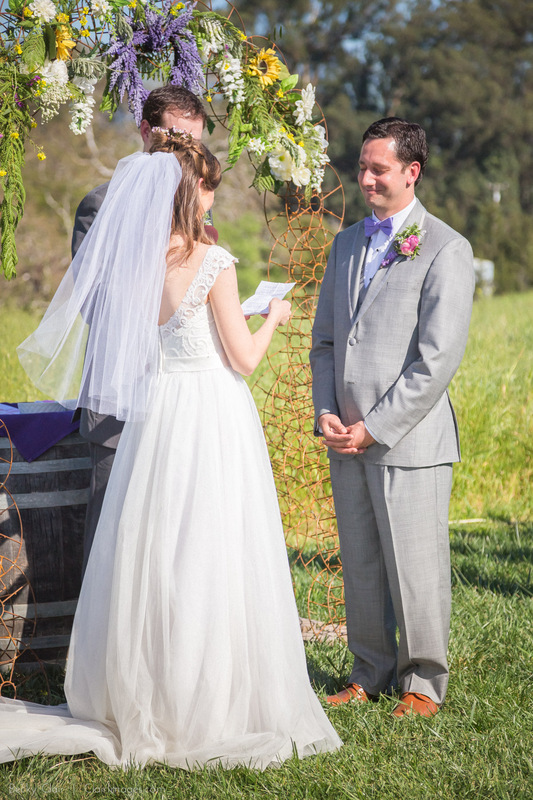 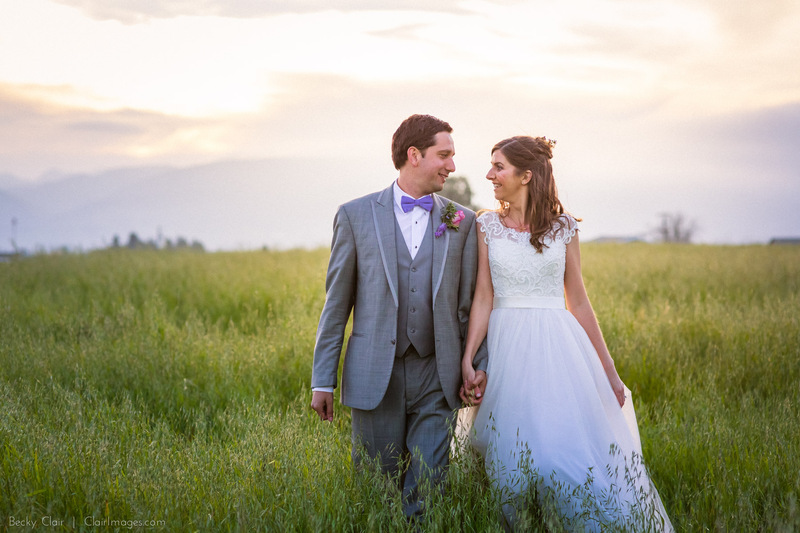 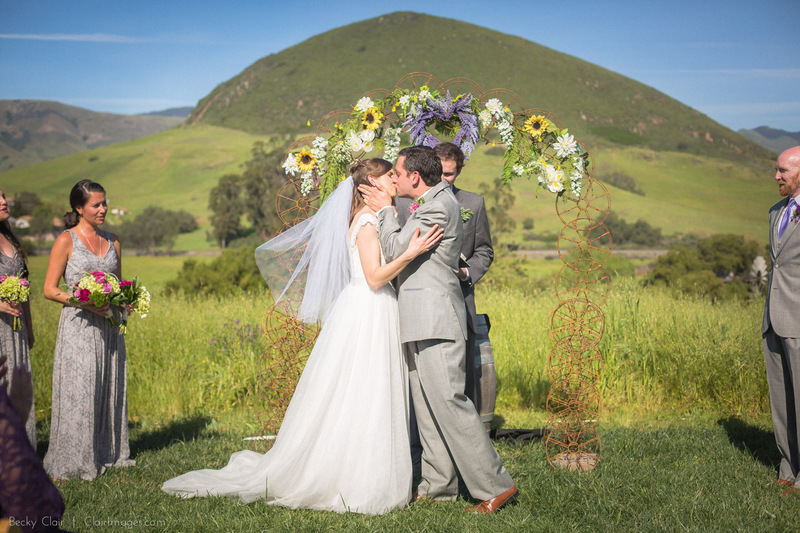 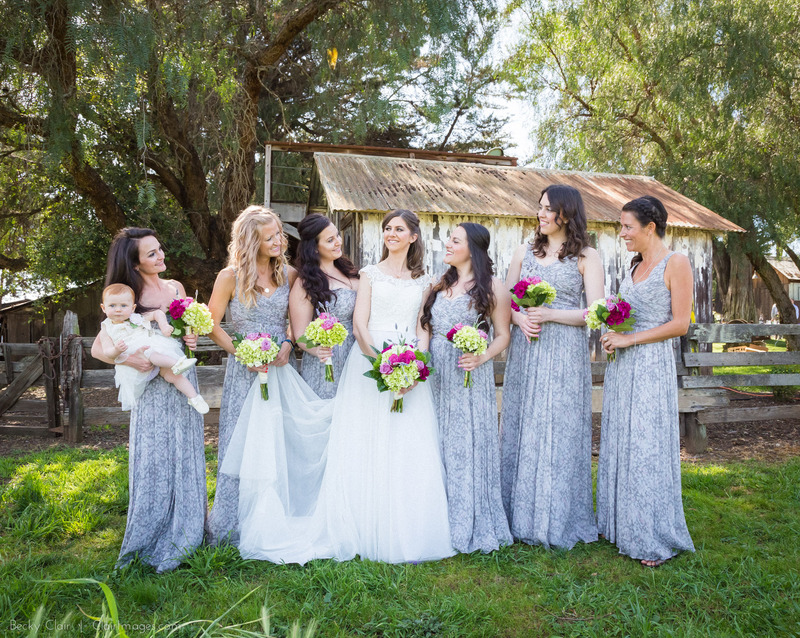 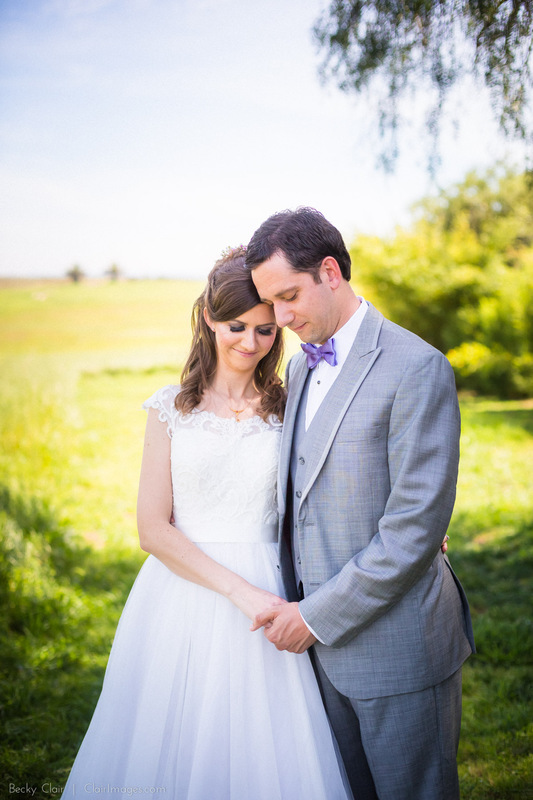 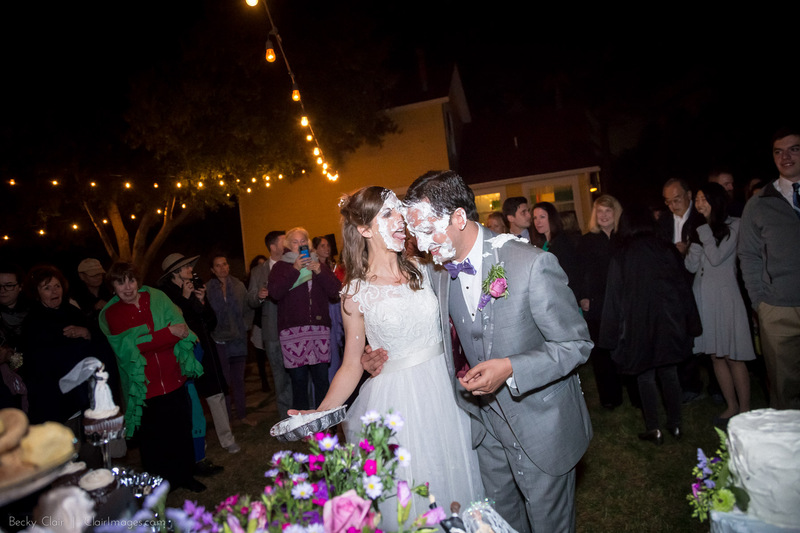 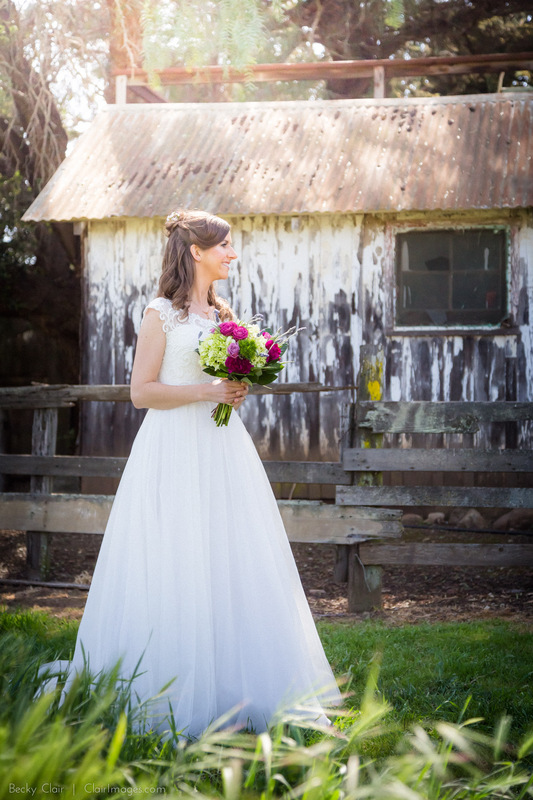 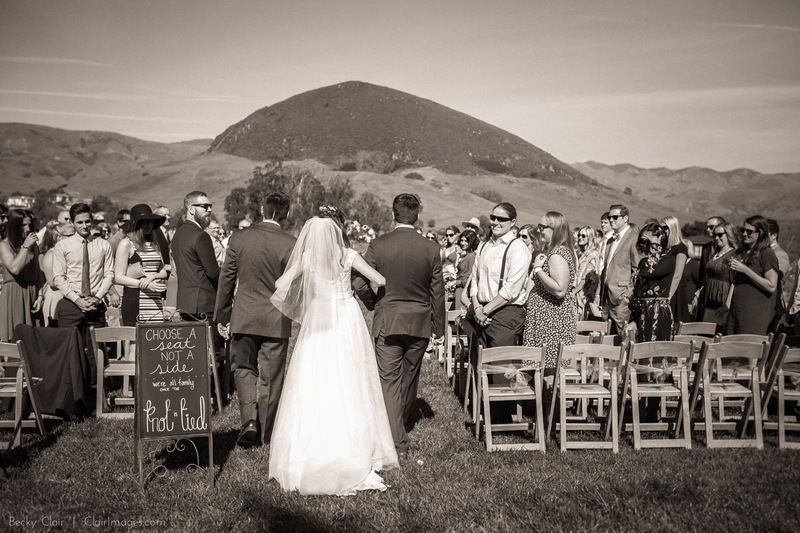 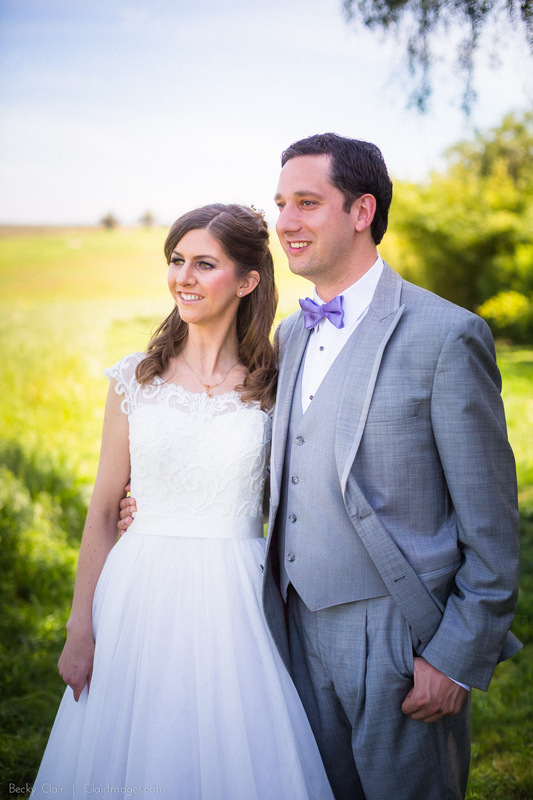 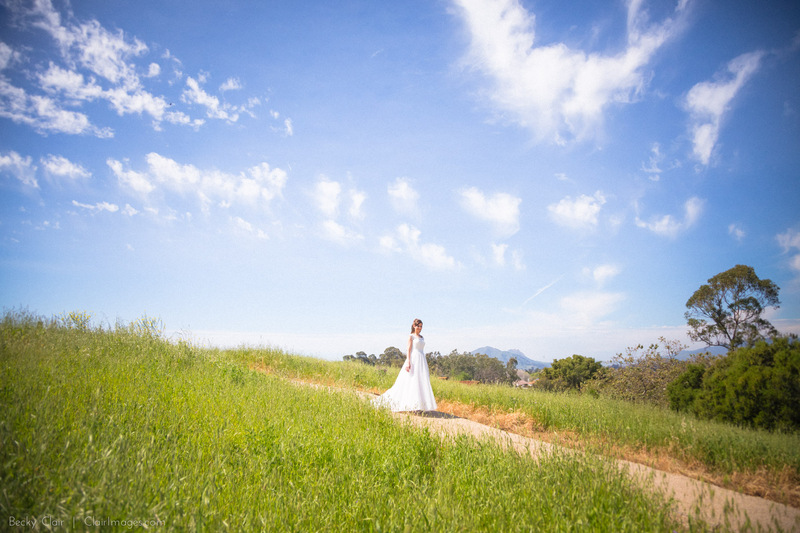 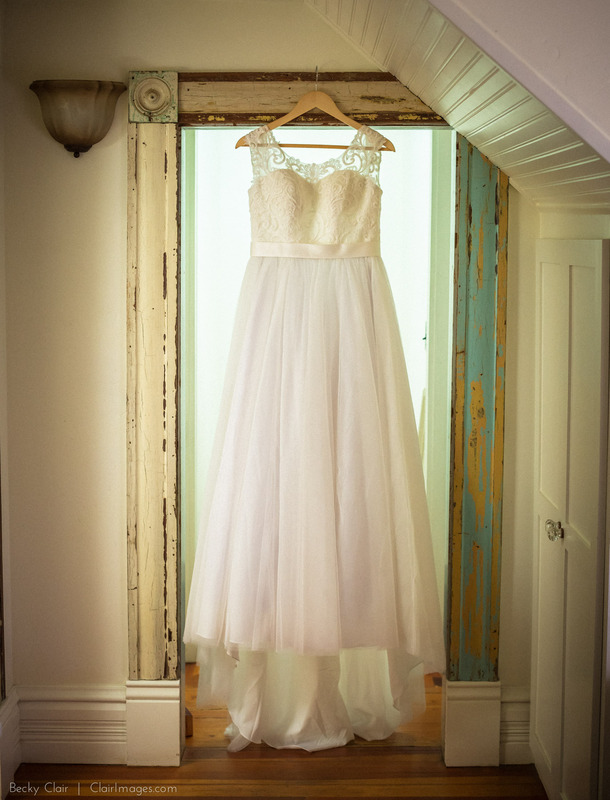 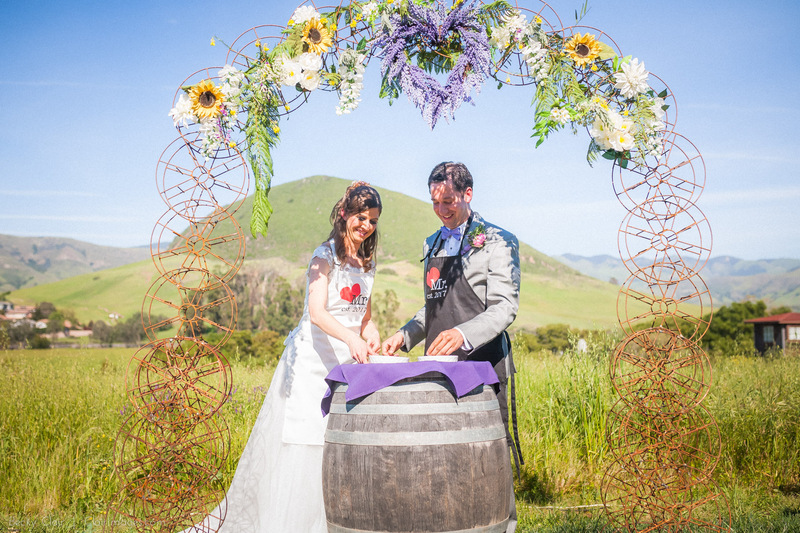 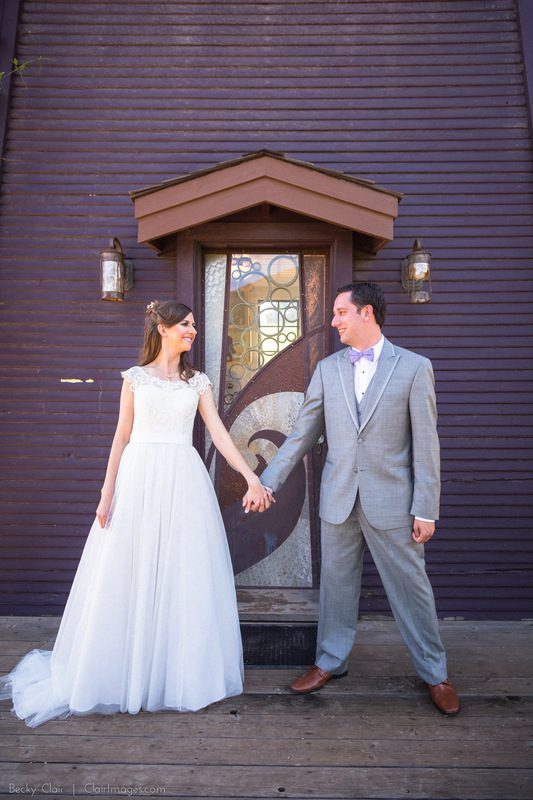 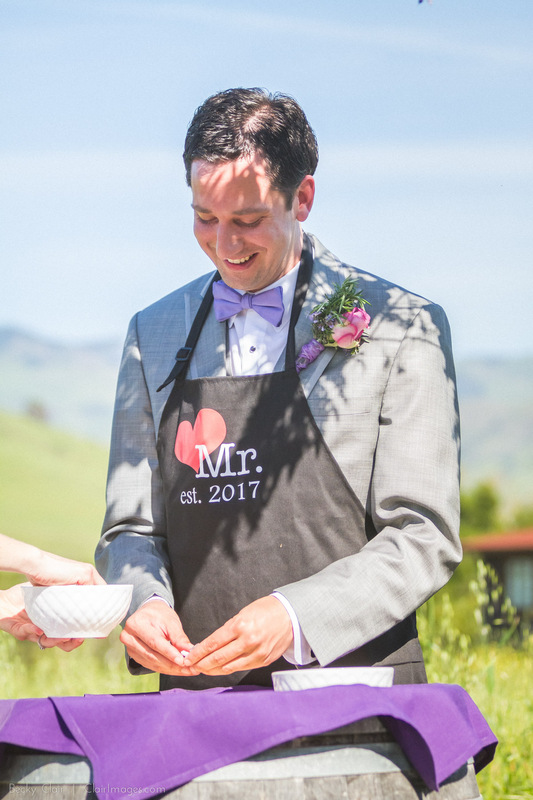 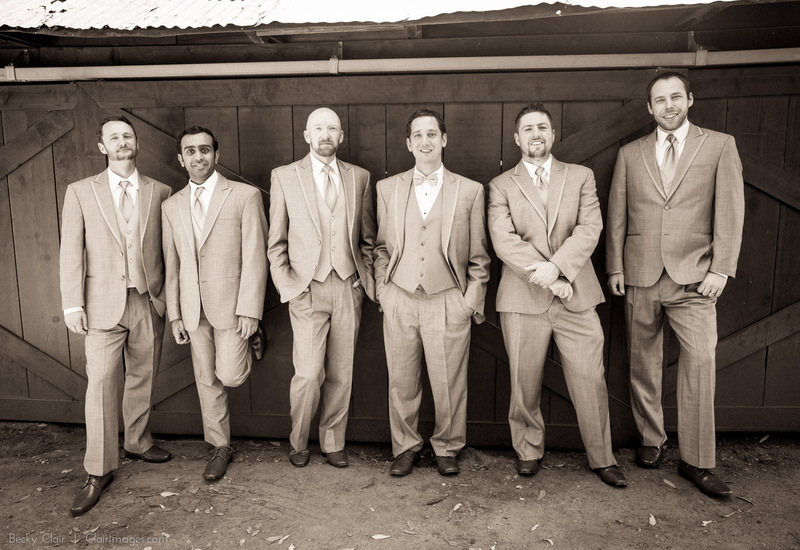 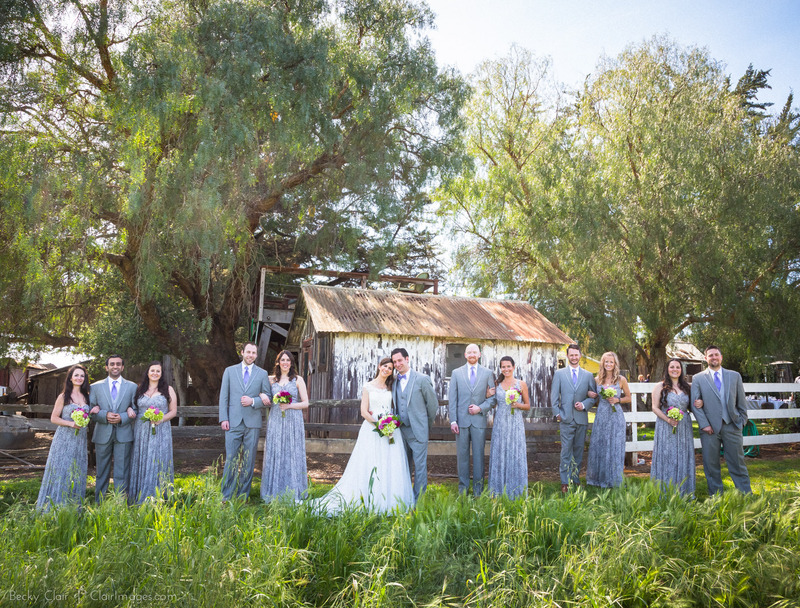 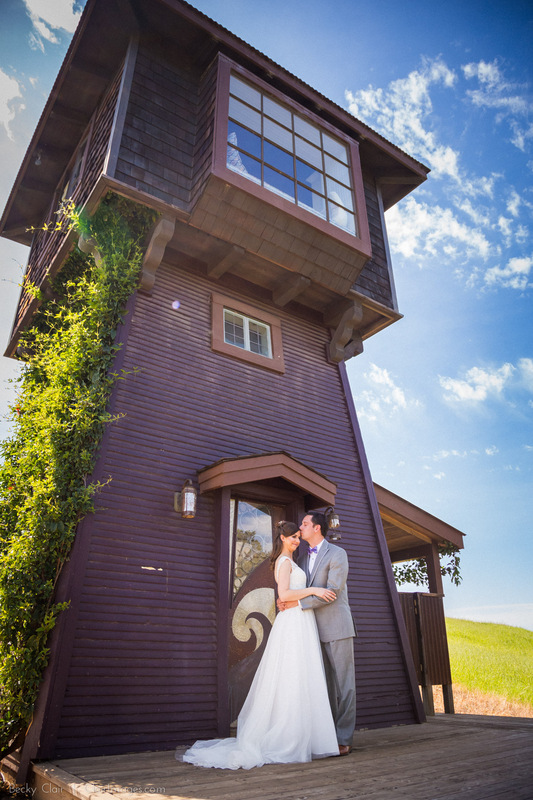 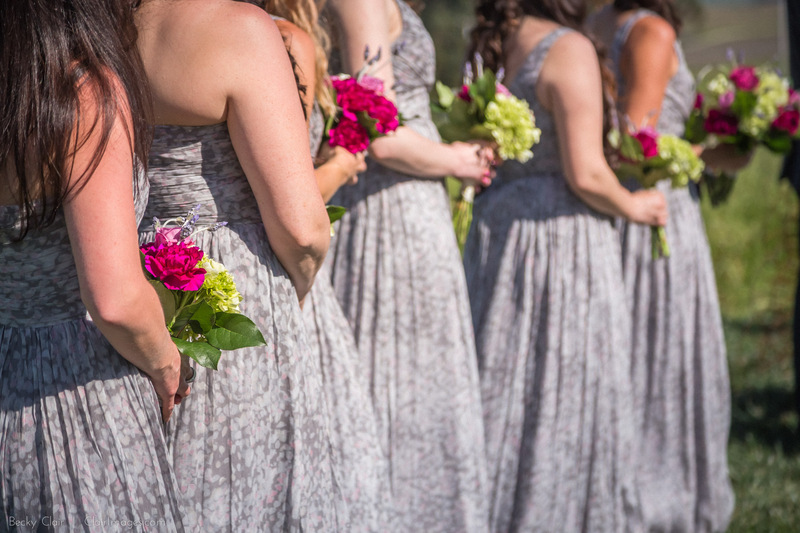 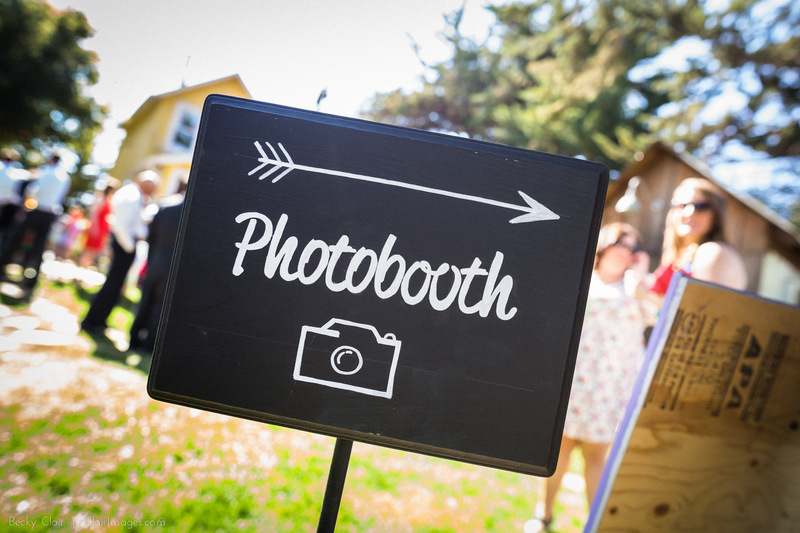 Having met at Cal Poly, Nic and Kristin wanted a real San Luis Obispo kind of wedding. 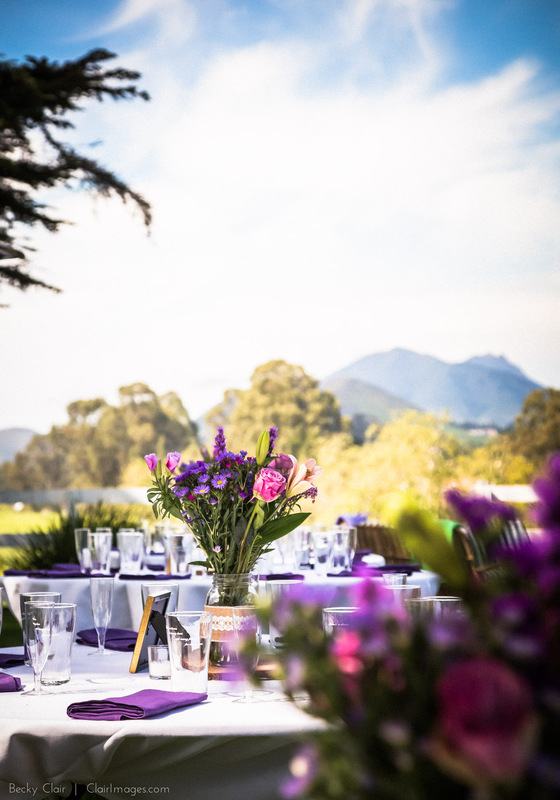 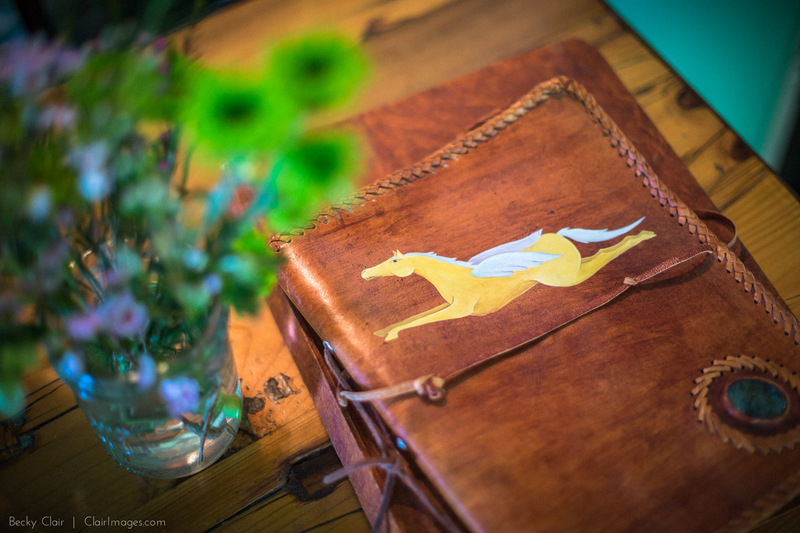 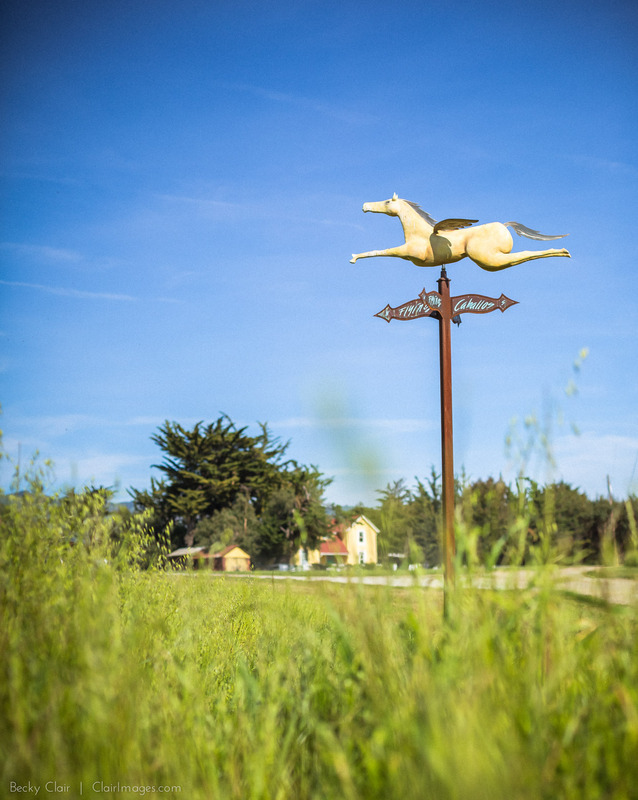 What better place then Flying Caballos Ranch looking out at Islay Hill in the center of SLO. 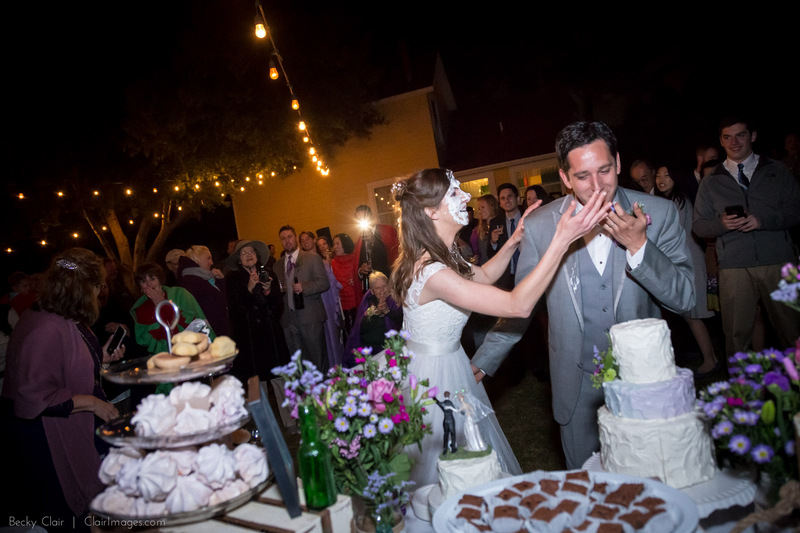 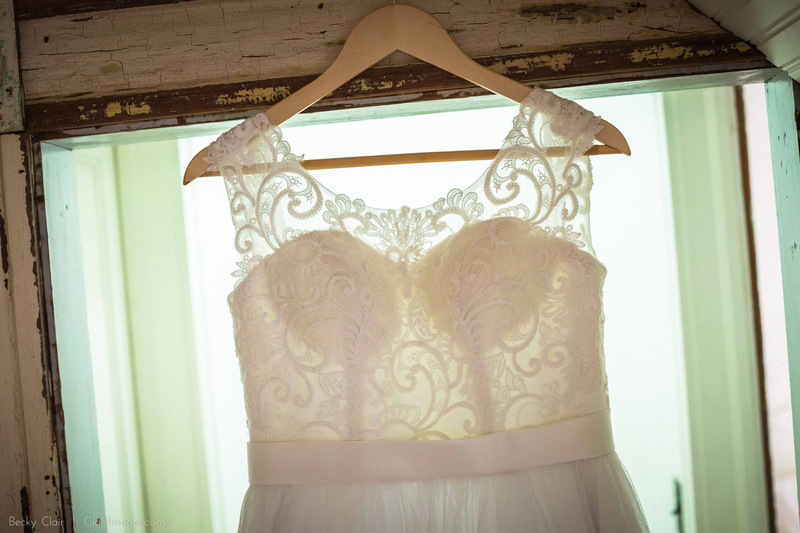 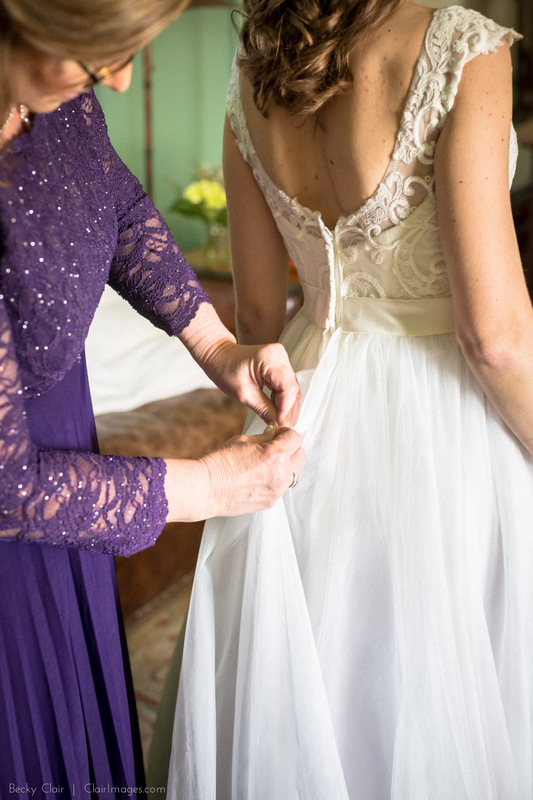 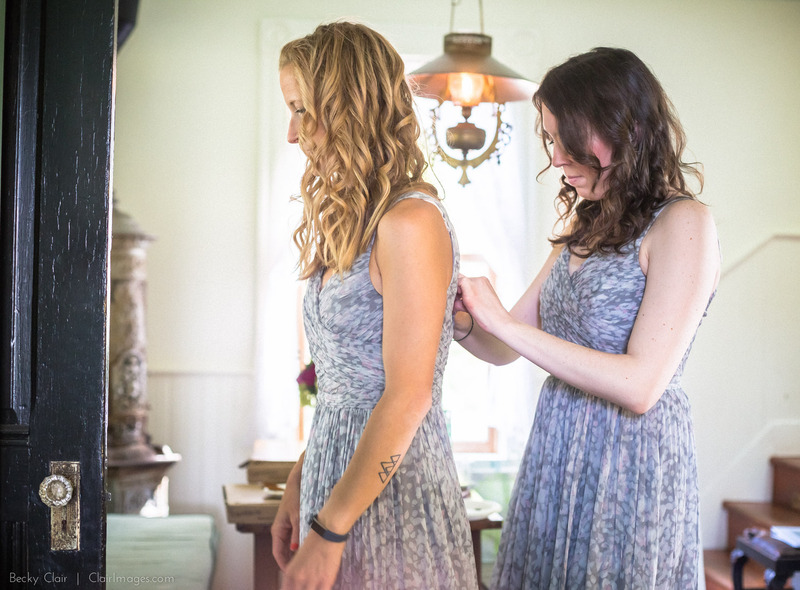 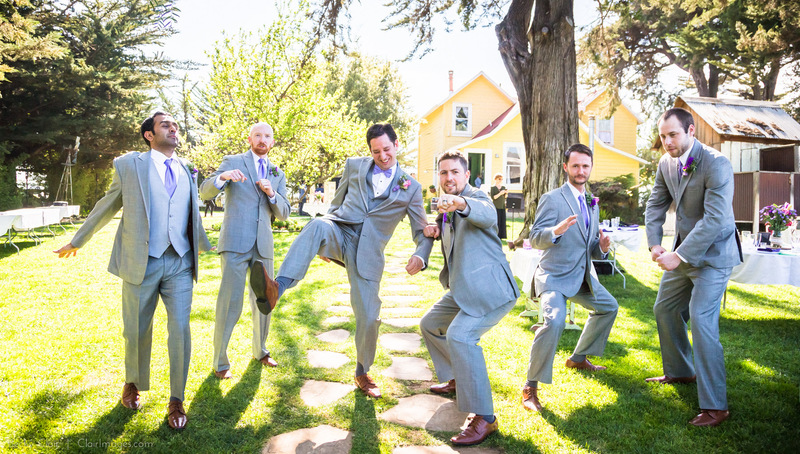 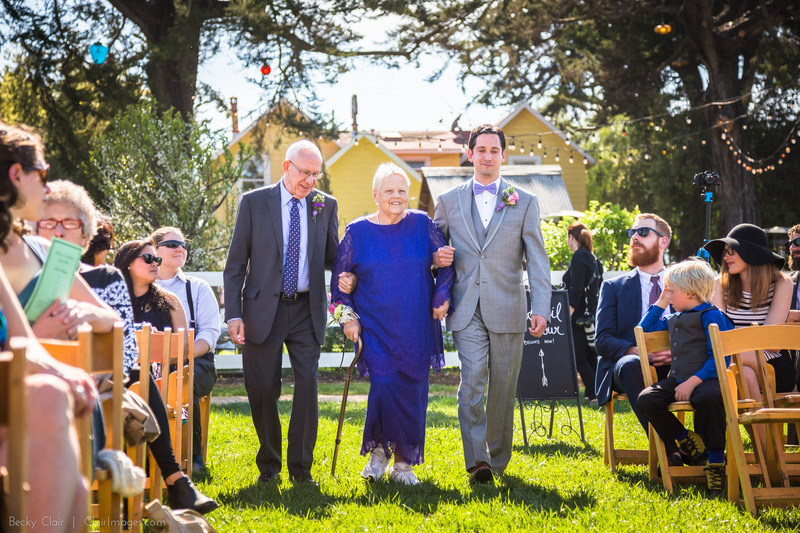 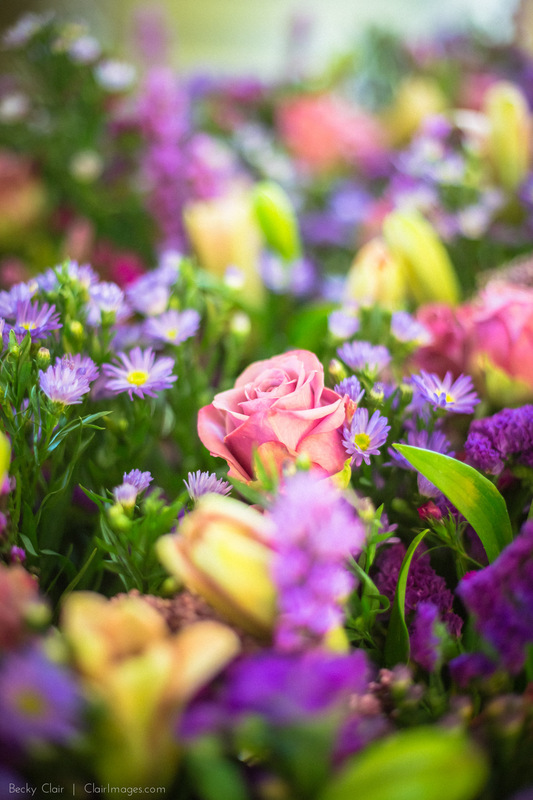 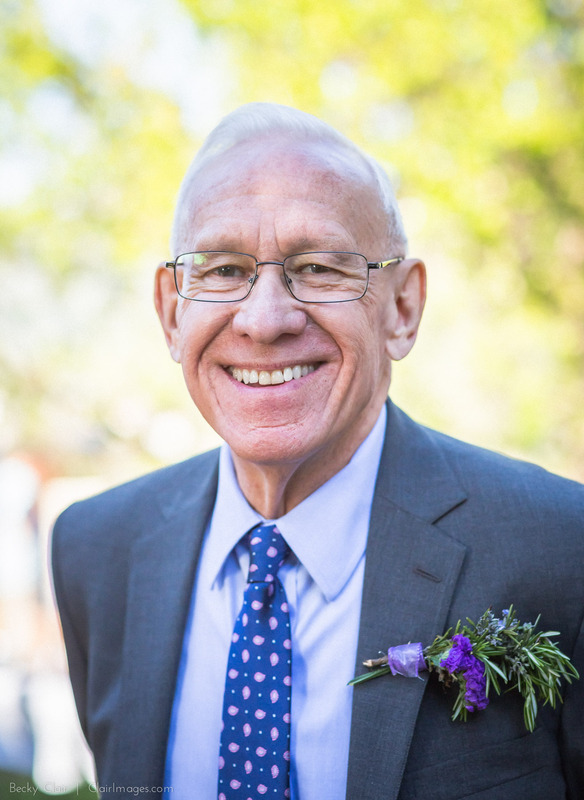 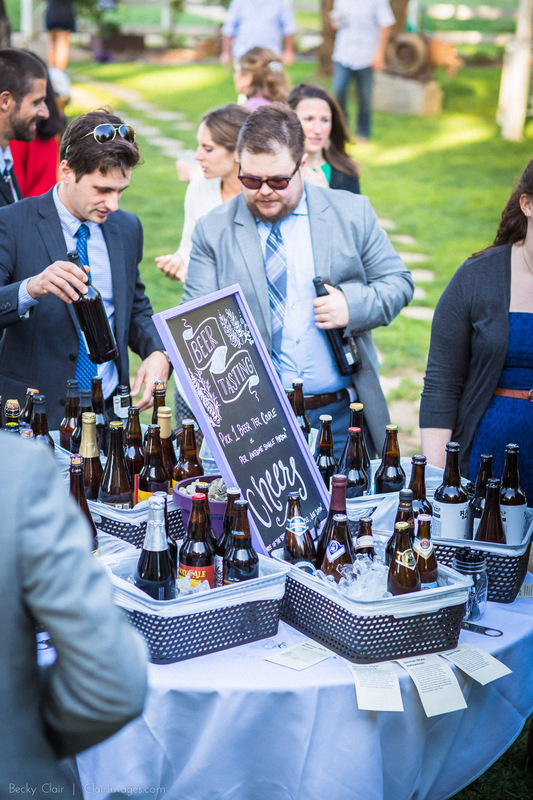 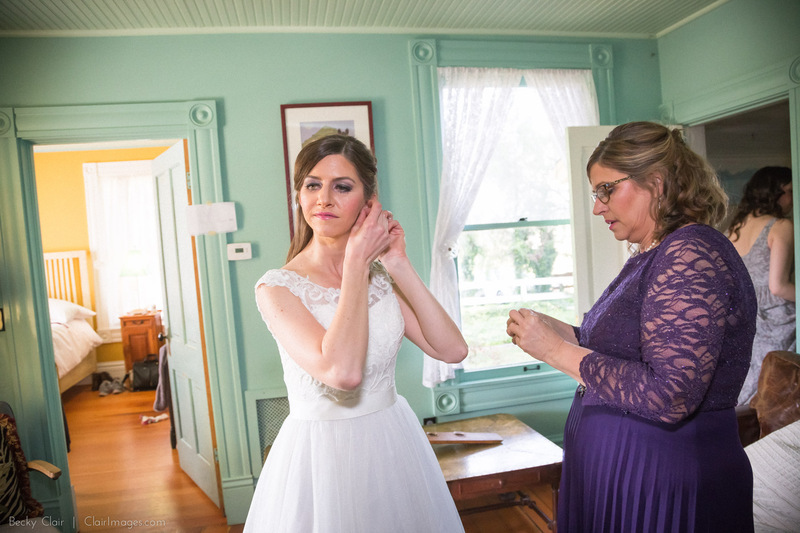 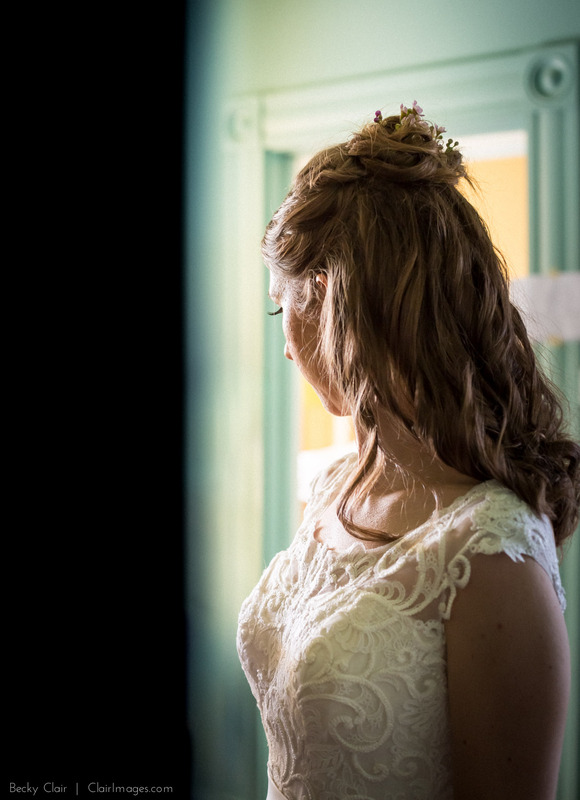 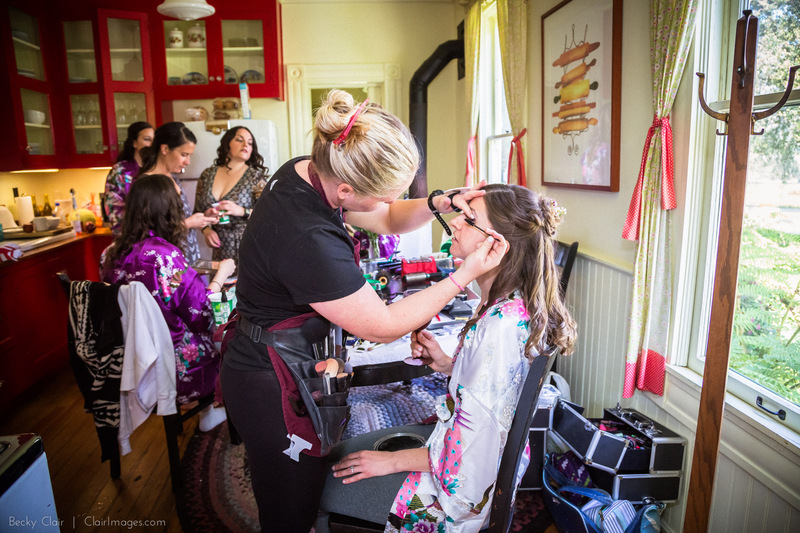 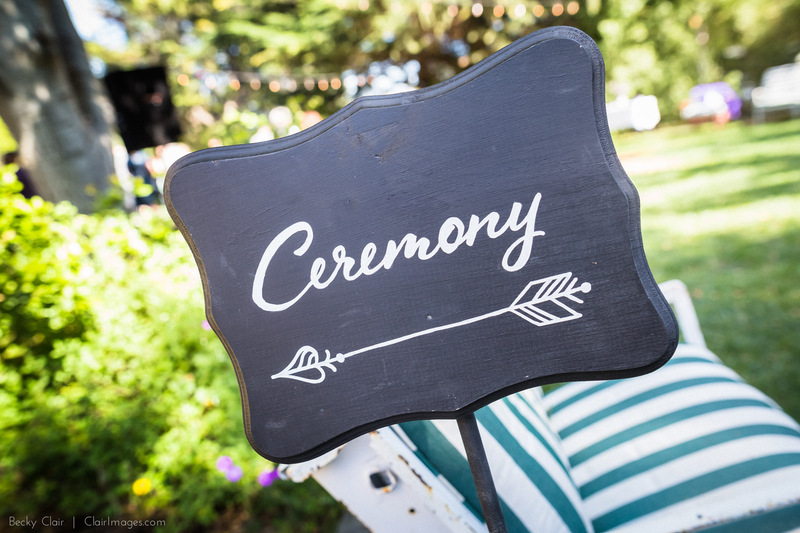 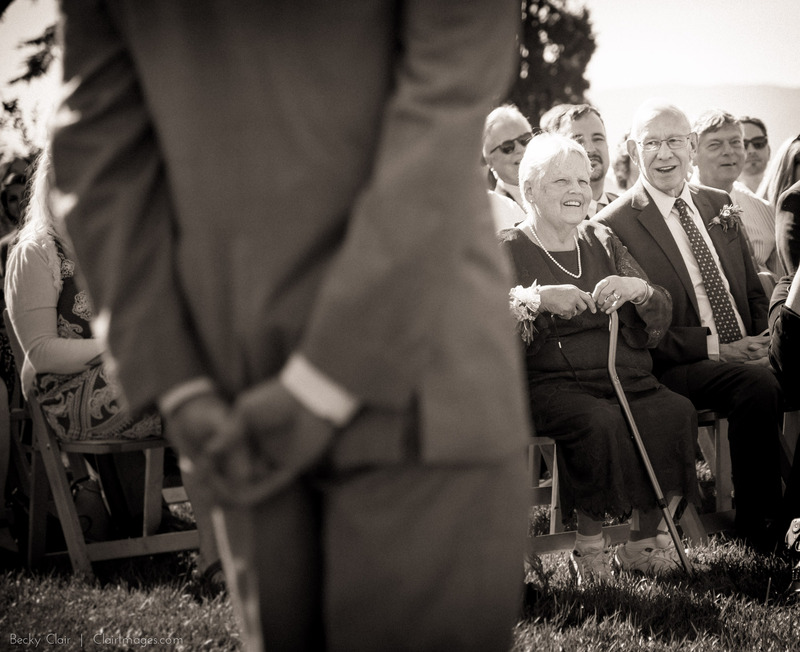 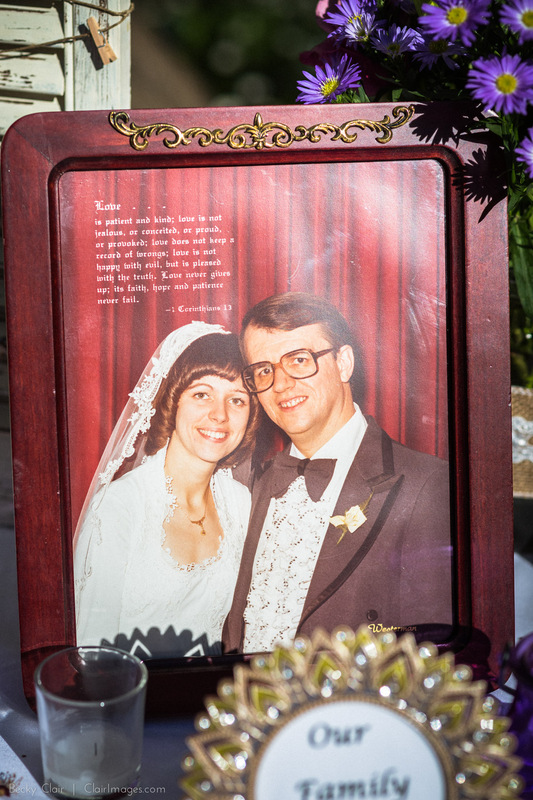 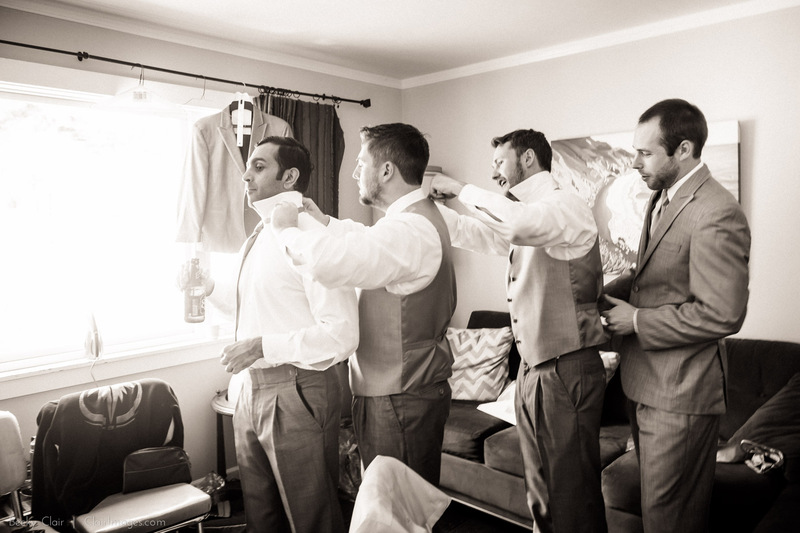 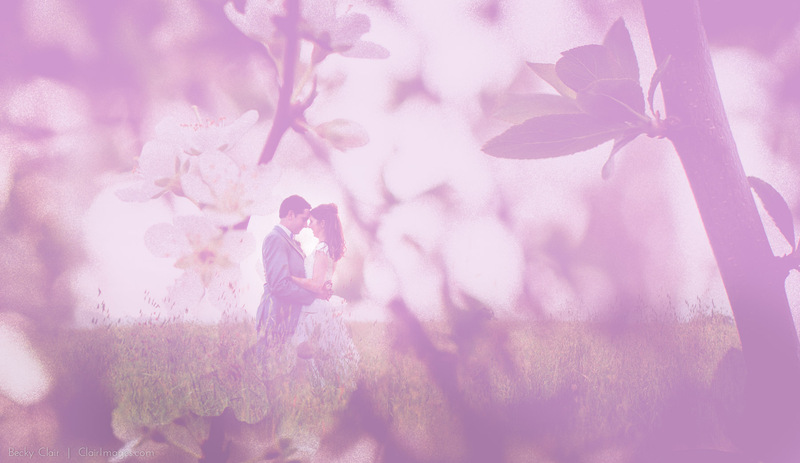 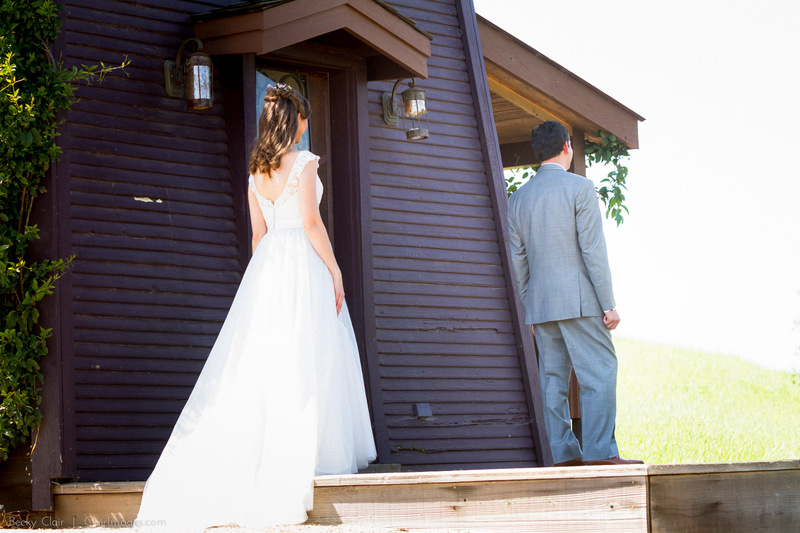 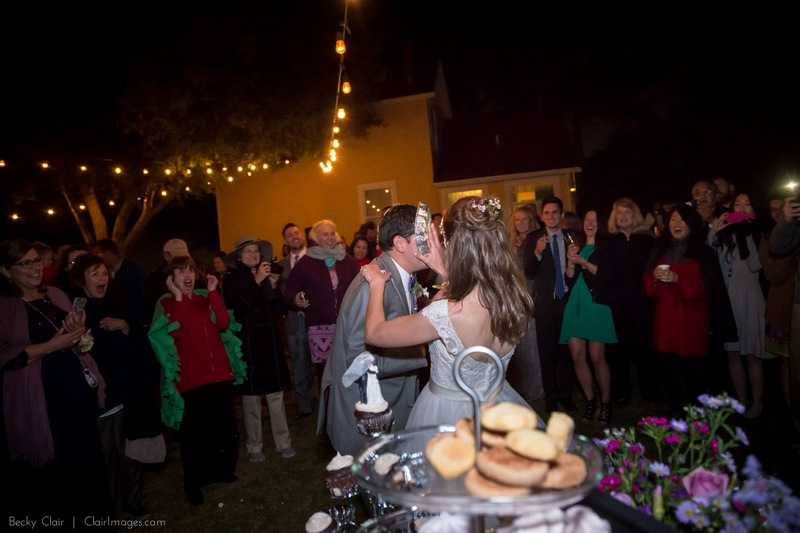 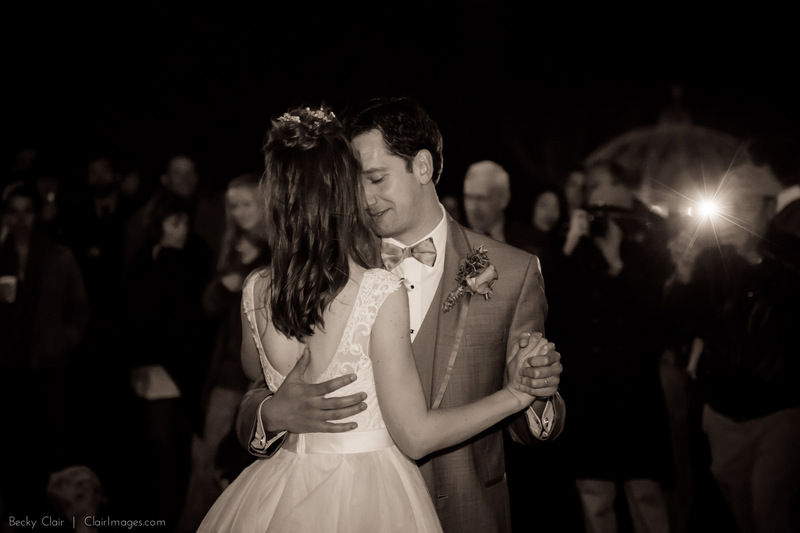 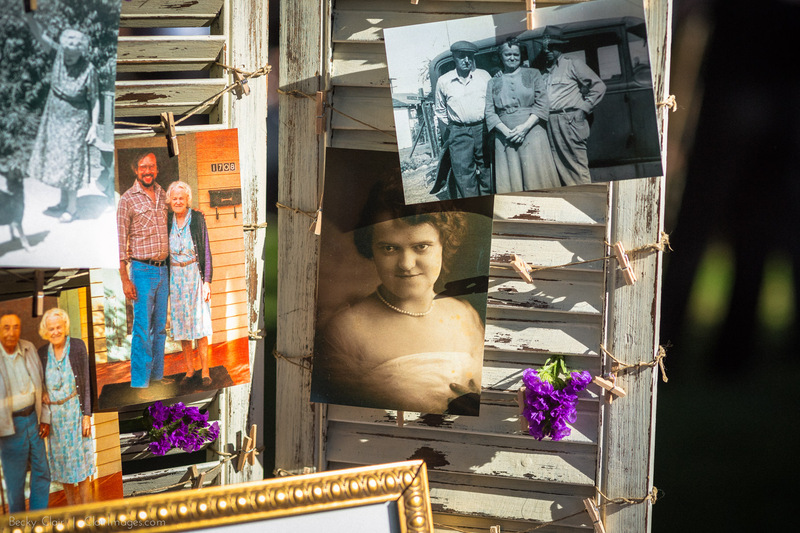 Their big celebration still felt deeply intimate, with lots of great friends contributing to the wedding day. 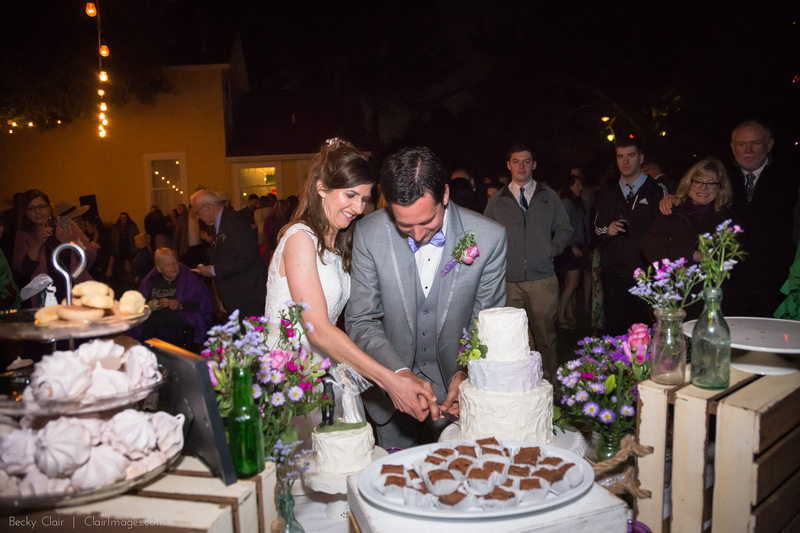 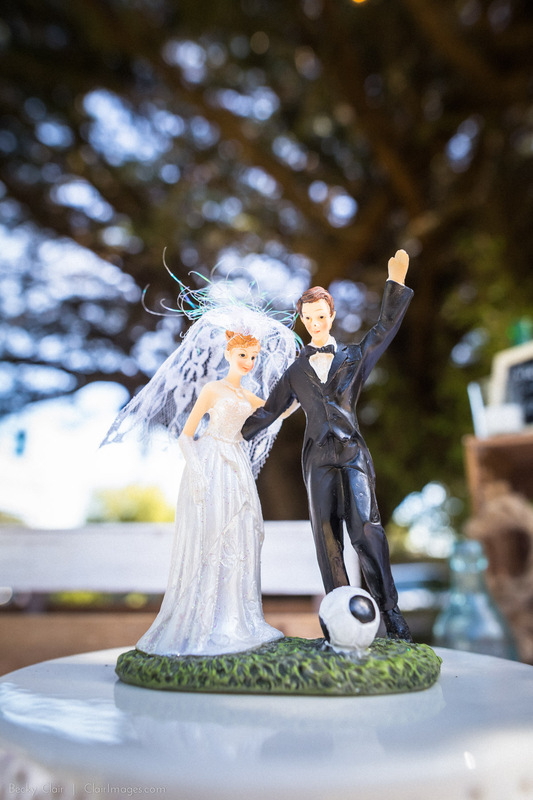 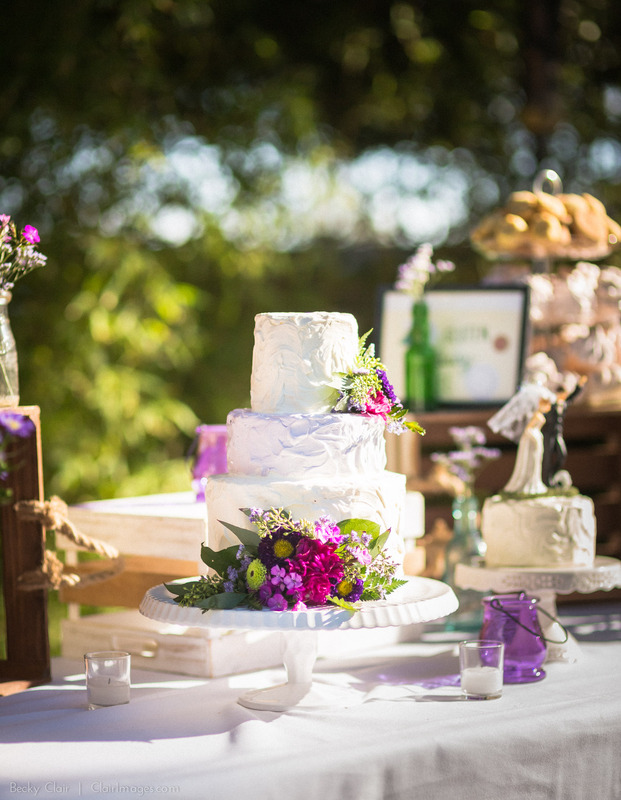 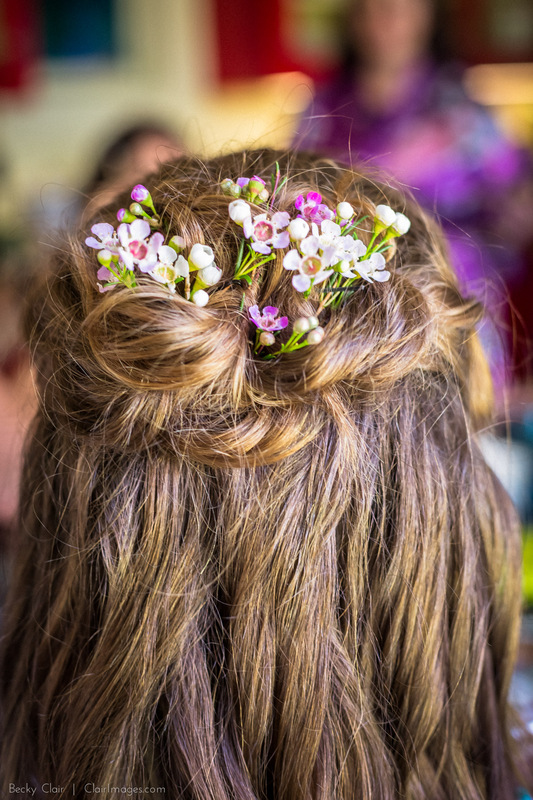 Their best friend Oliver came all the way from Wisconsin to officiate, friends did the flowers, hair and makeup, and the talented Katie Marc-Aurele (see Marc-Aurele Baby Bump) baked all the yumminess at the cake and dessert bar. 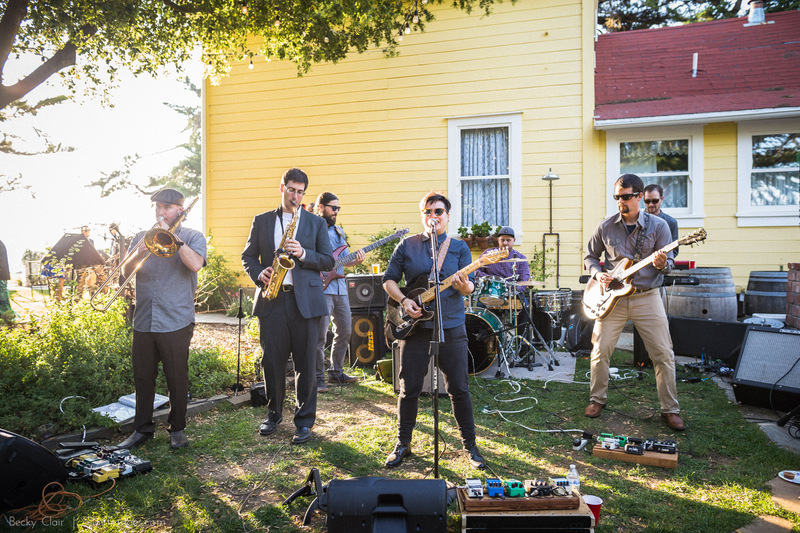 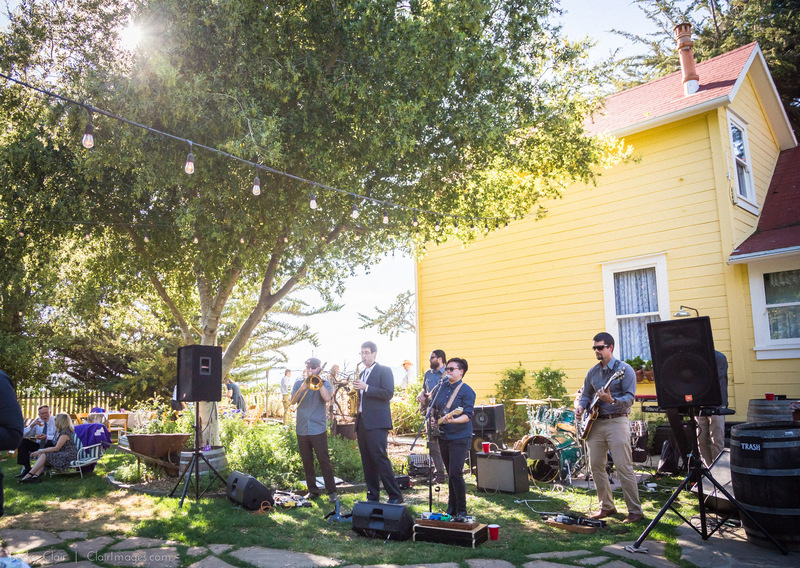 The best part was (or so I’m inclined to think) was that my husband’s band – The Kicks – rocked the party for the reception. 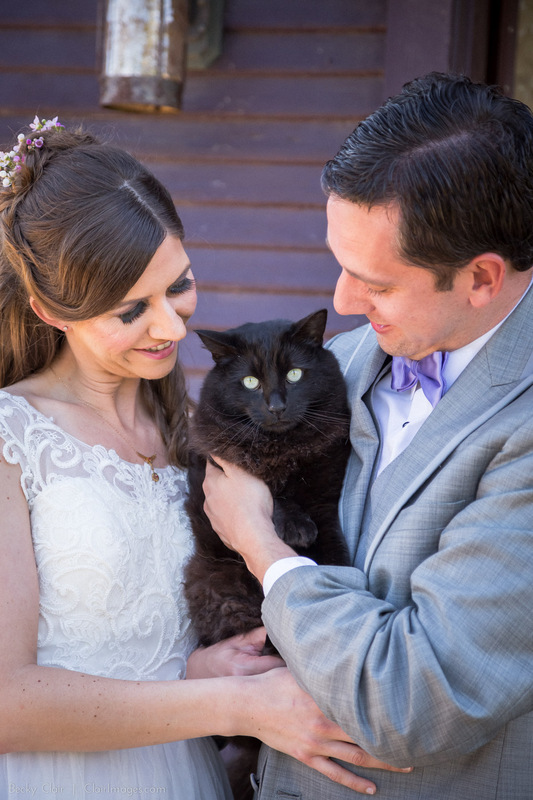 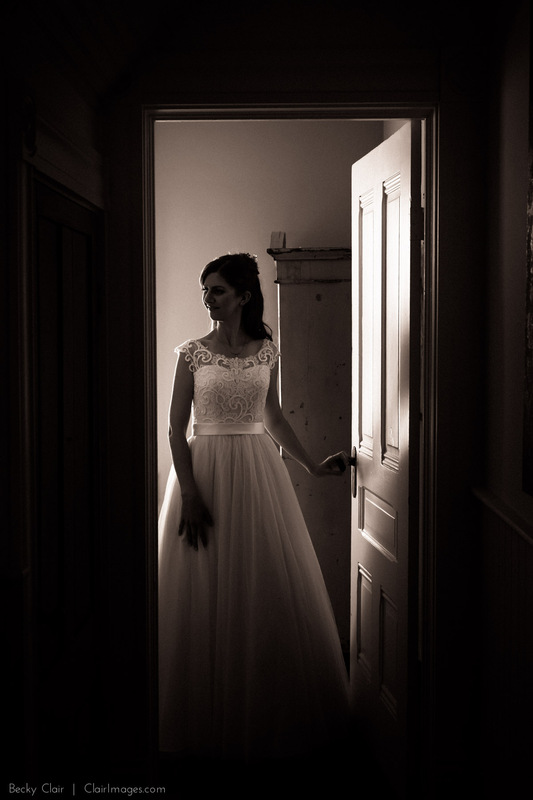 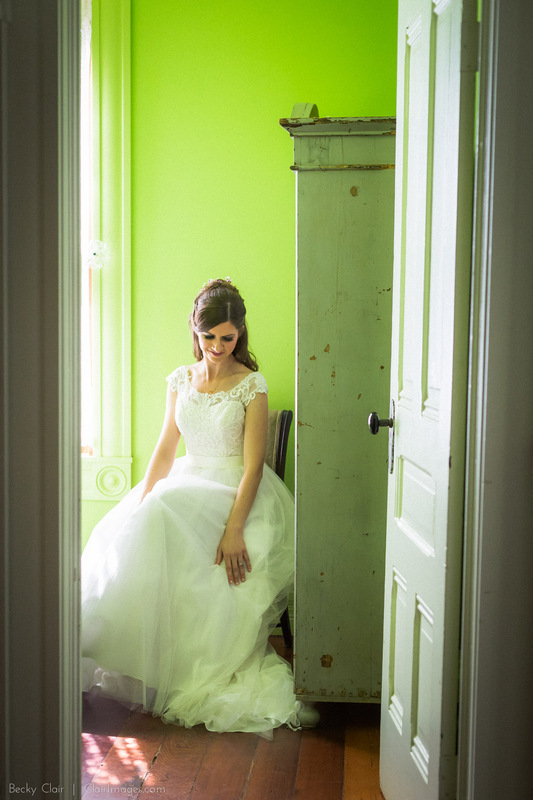 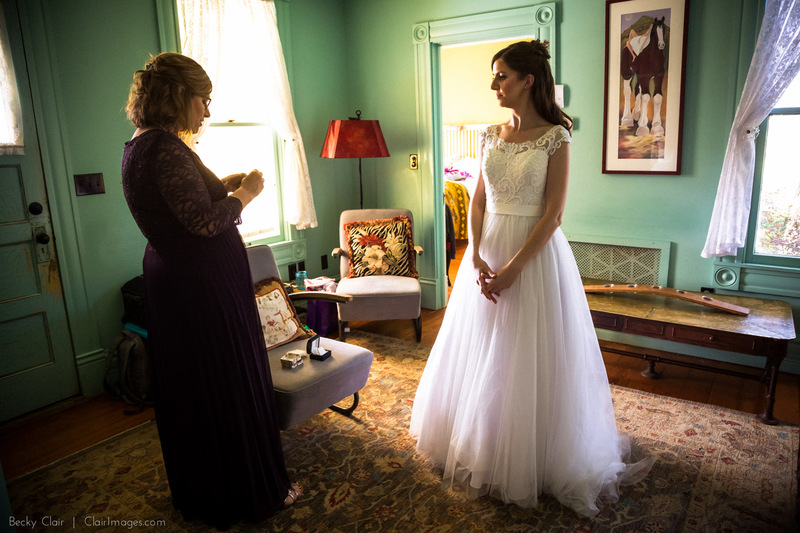 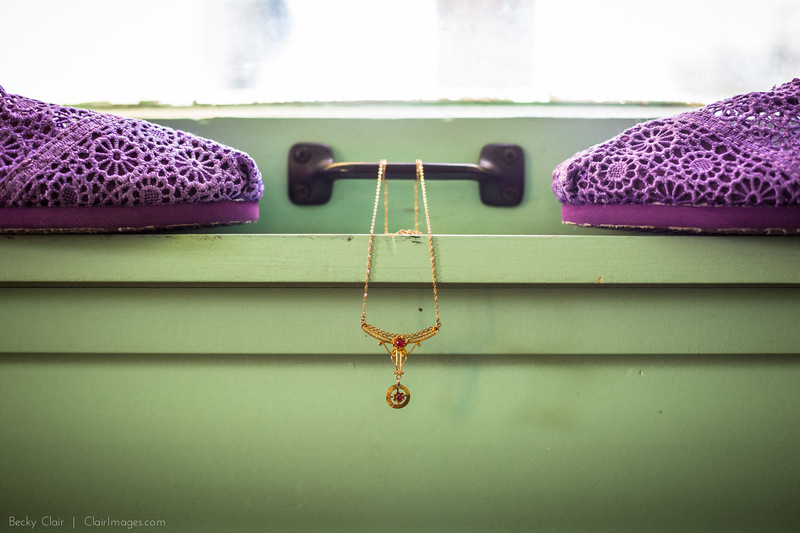 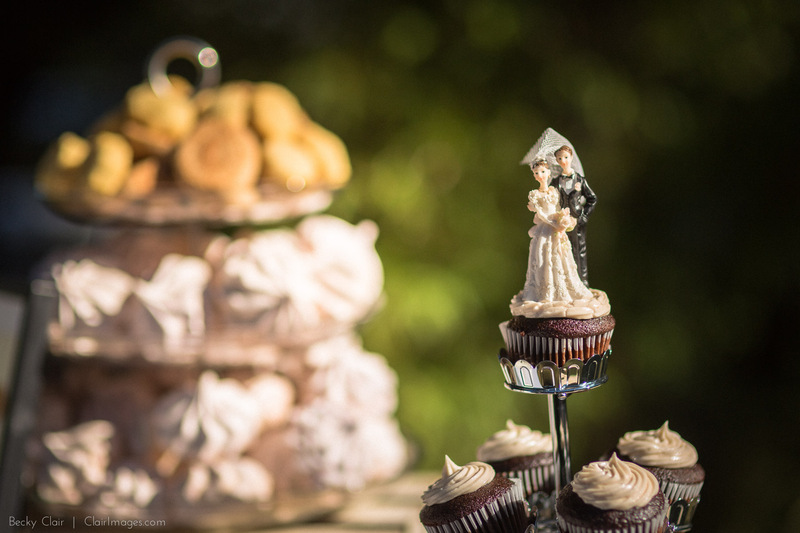 I feel so honored that they asked me to photograph this amazing day.